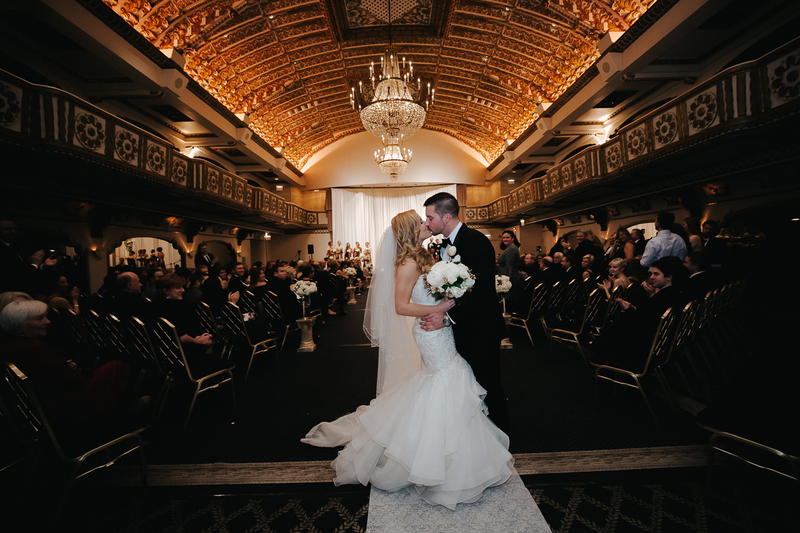 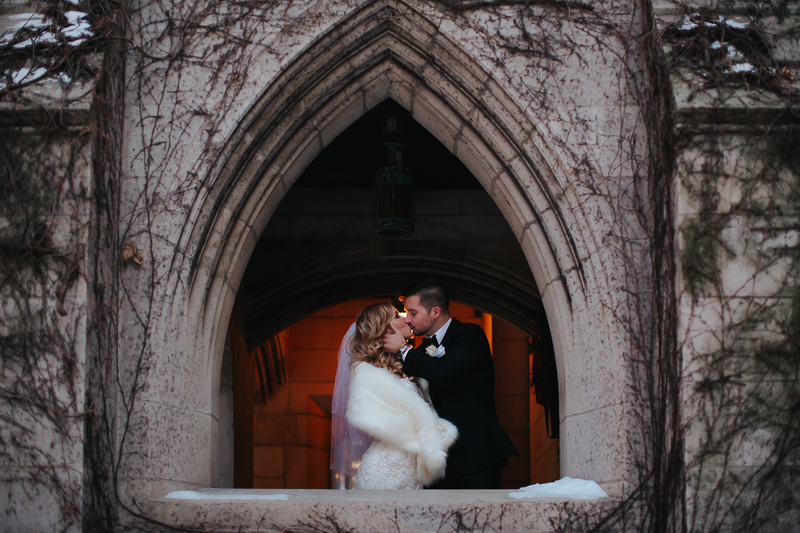 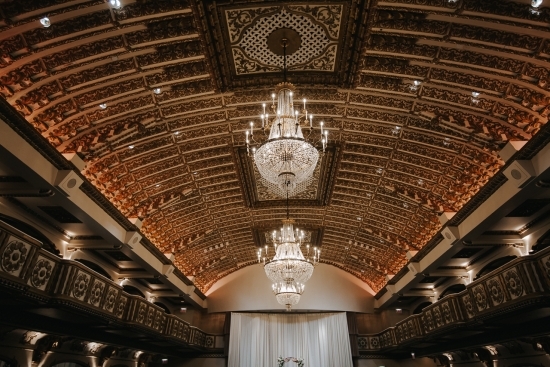 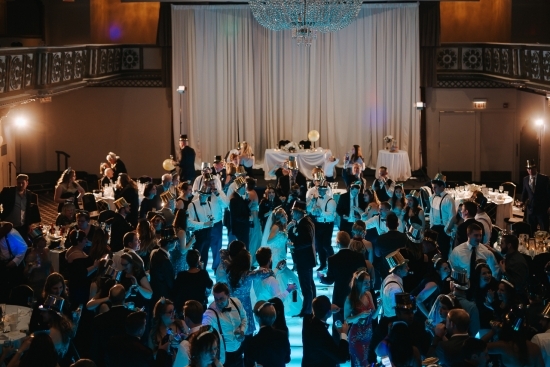 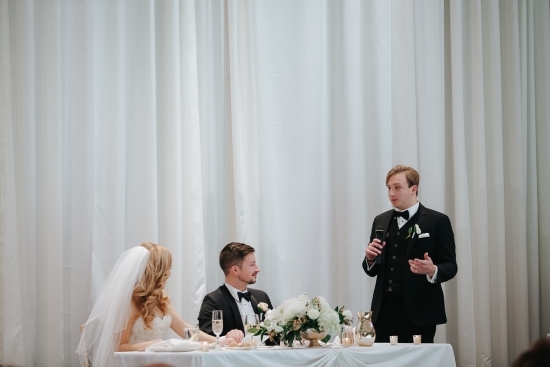 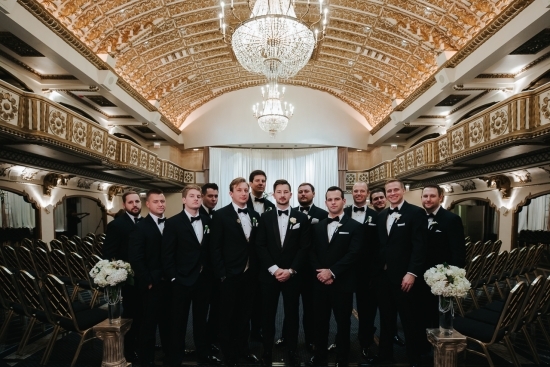 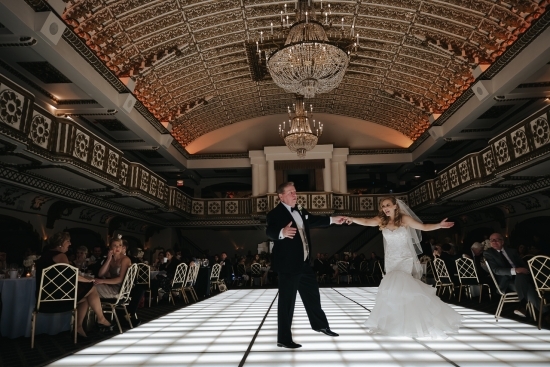 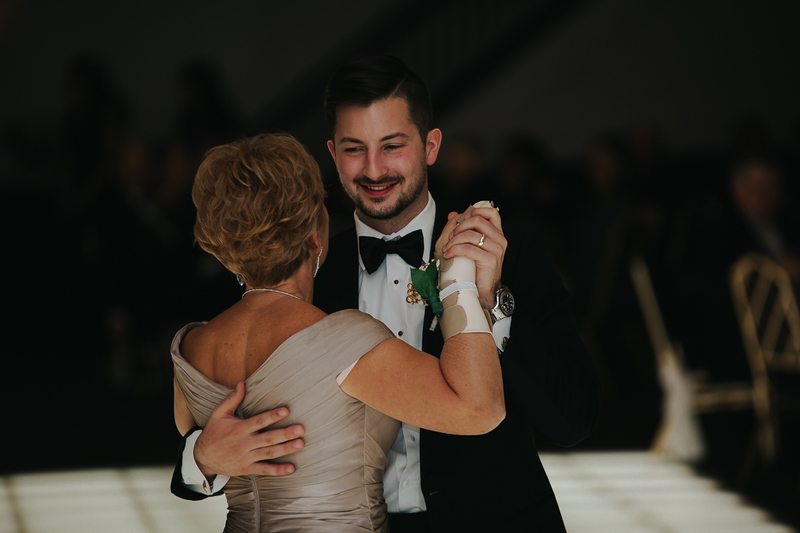 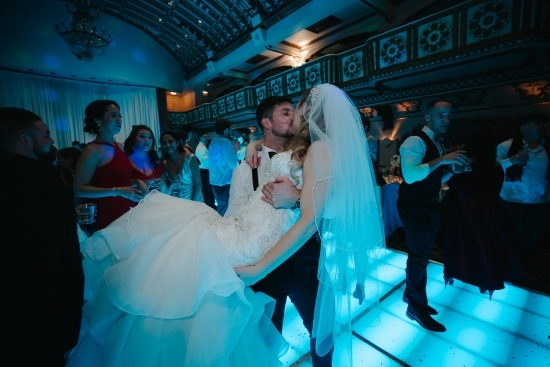 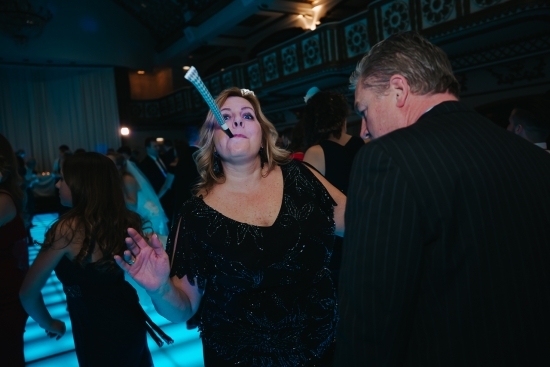 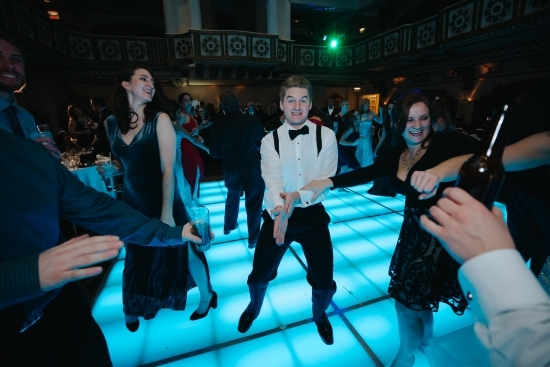 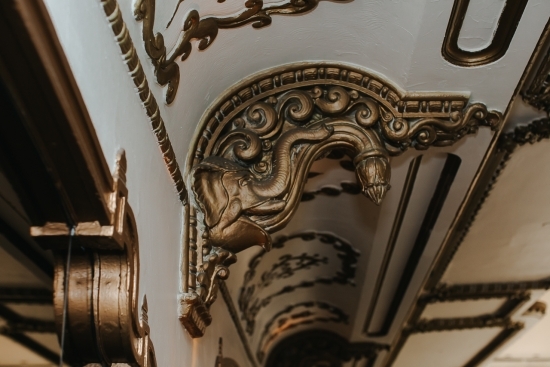 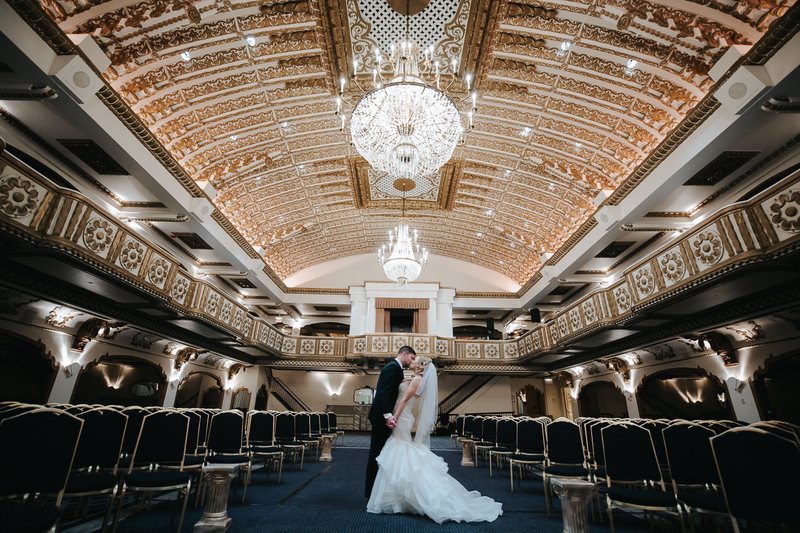 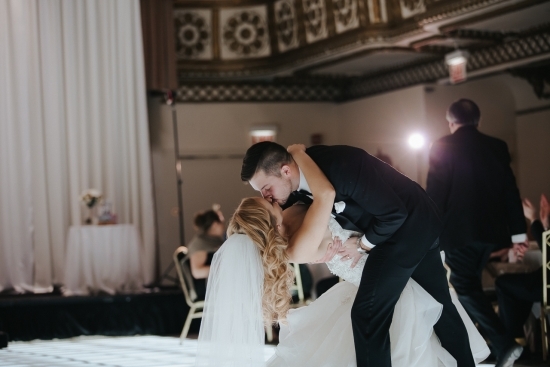 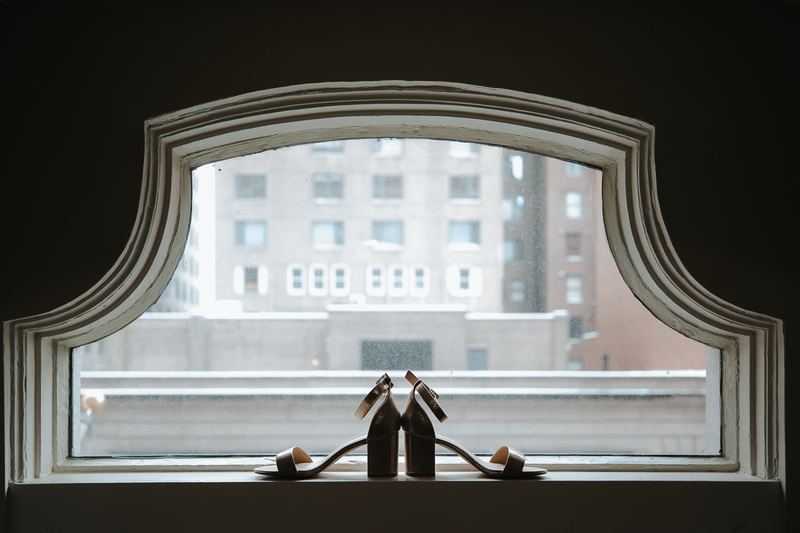 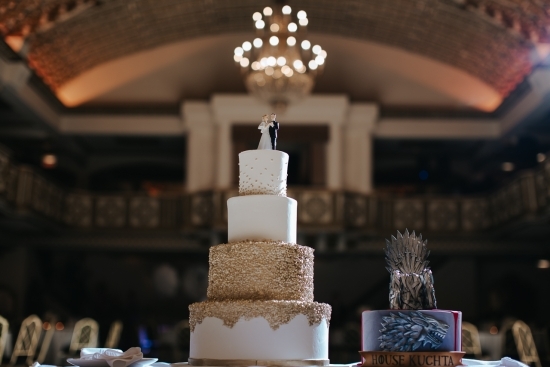 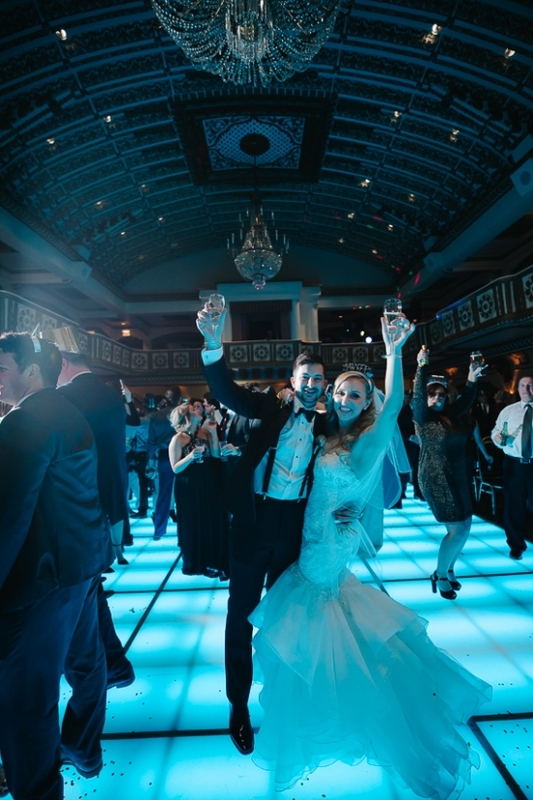 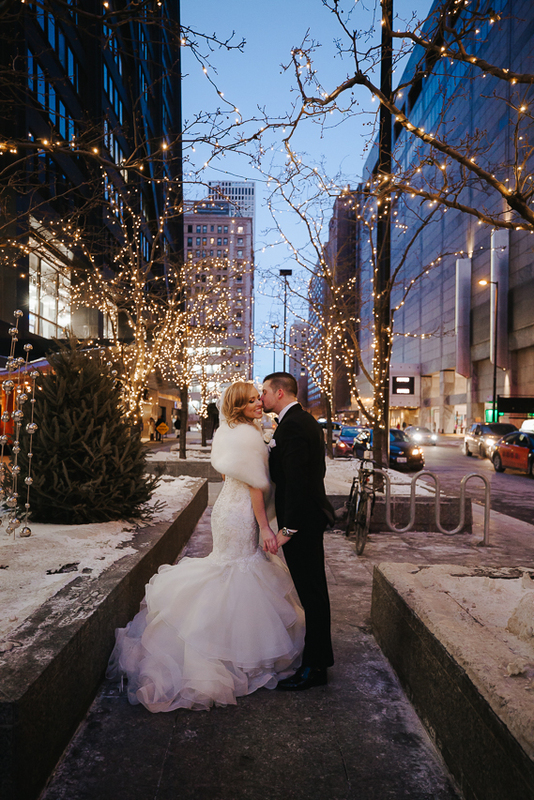 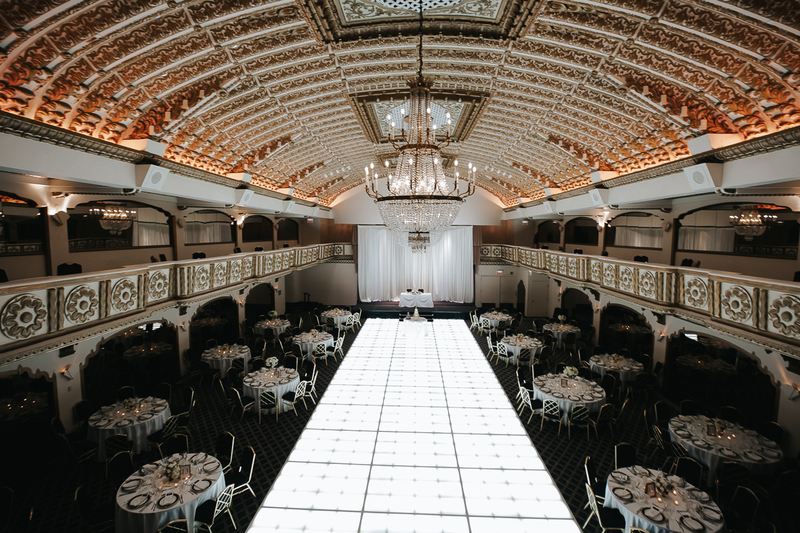 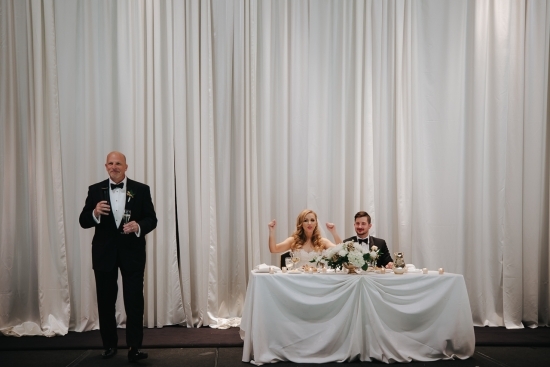 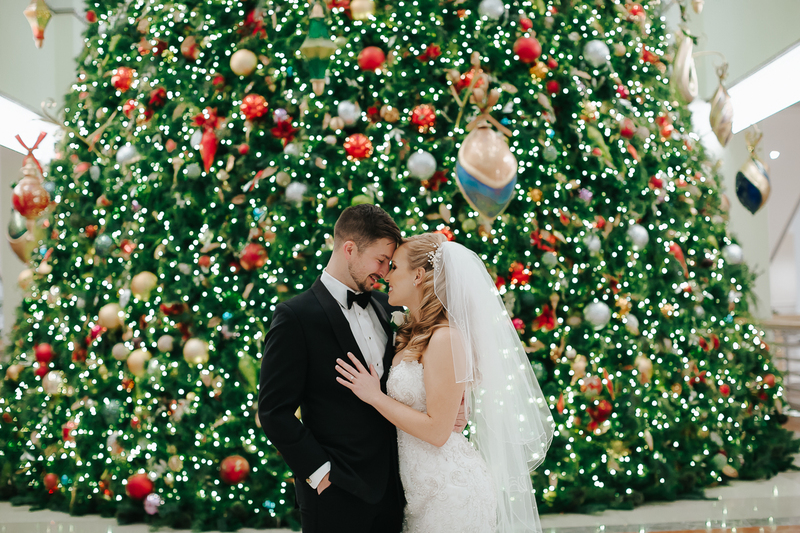 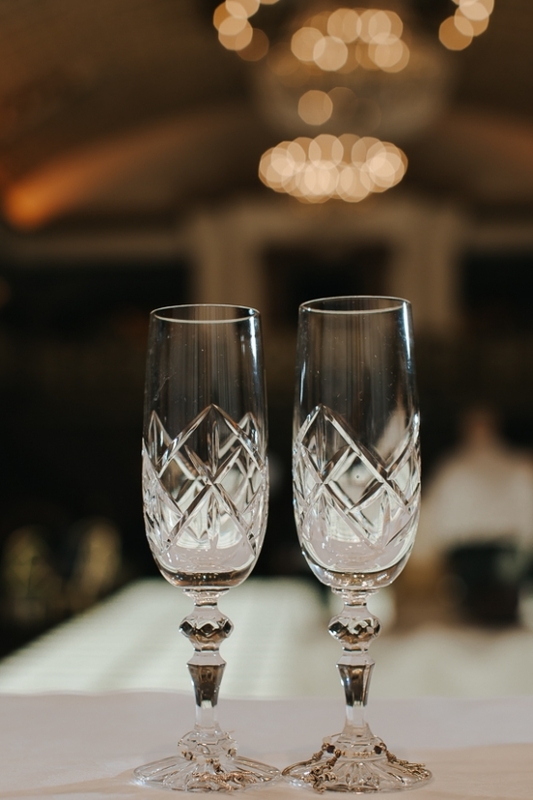 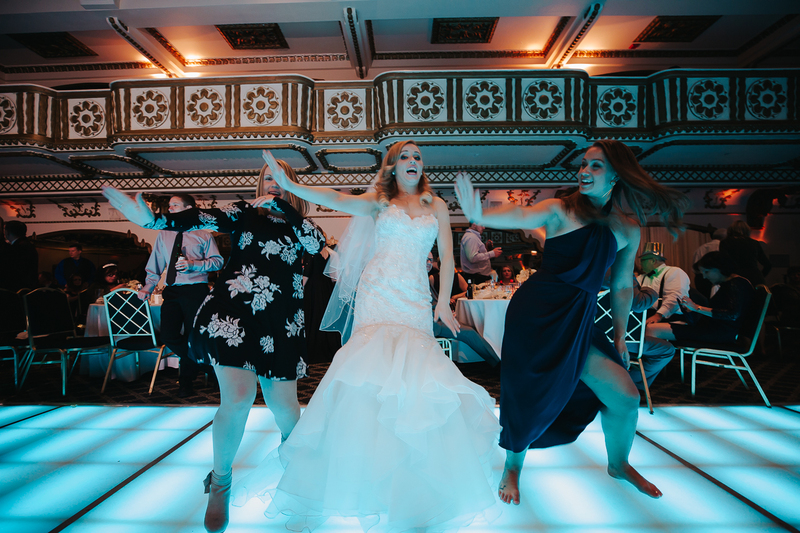 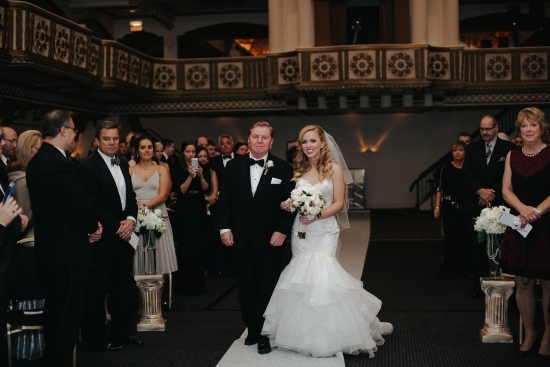 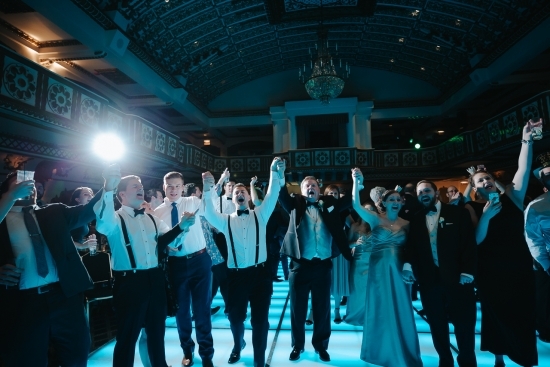 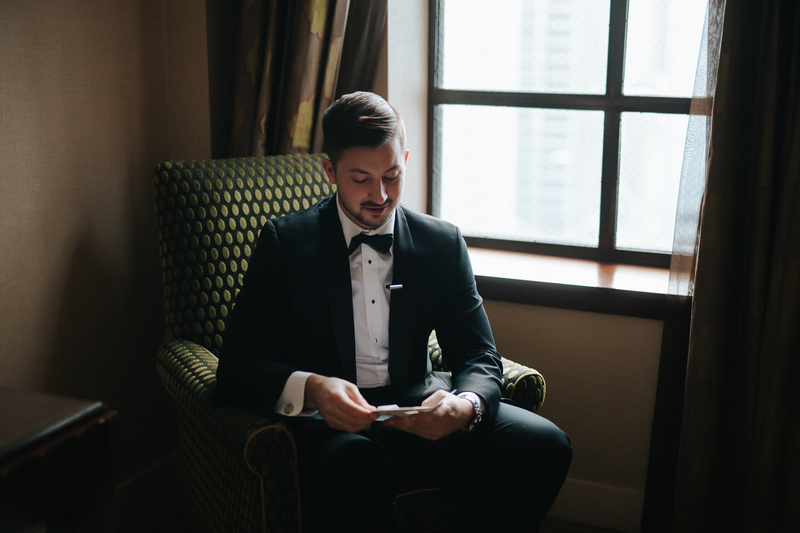 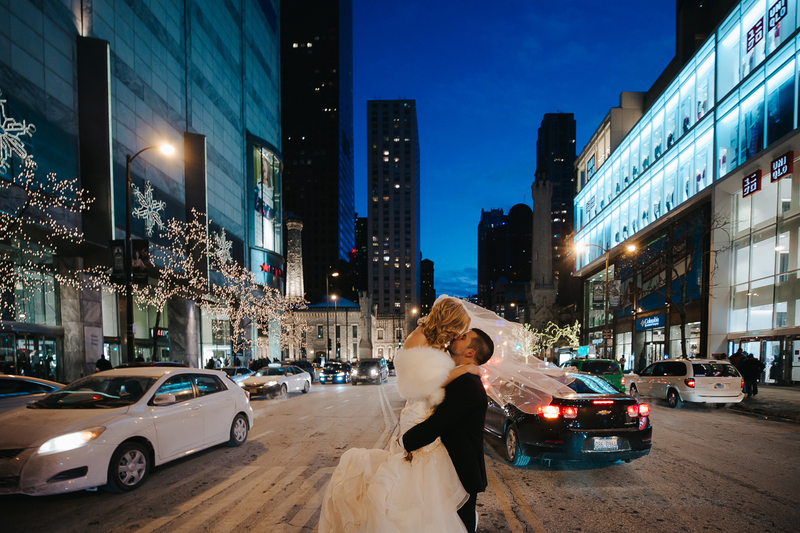 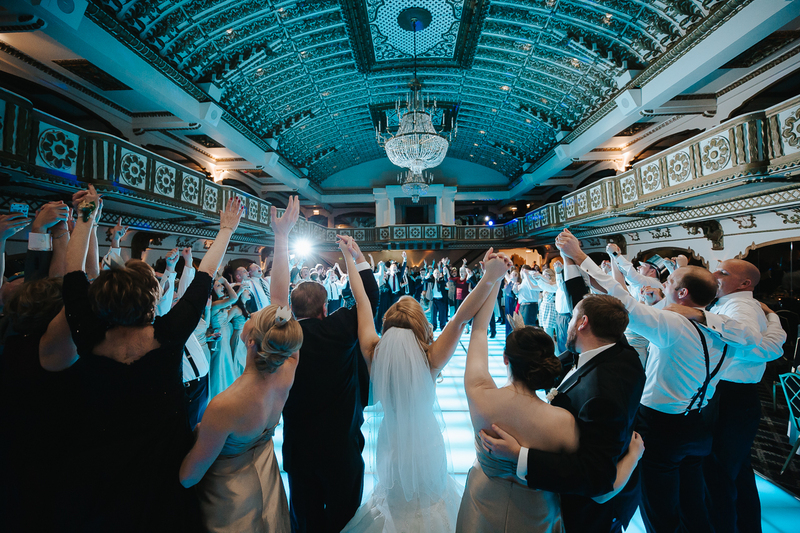 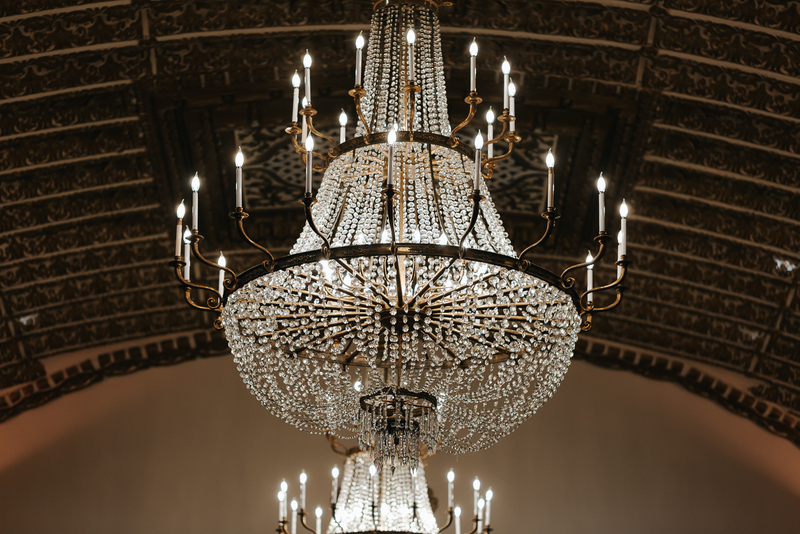 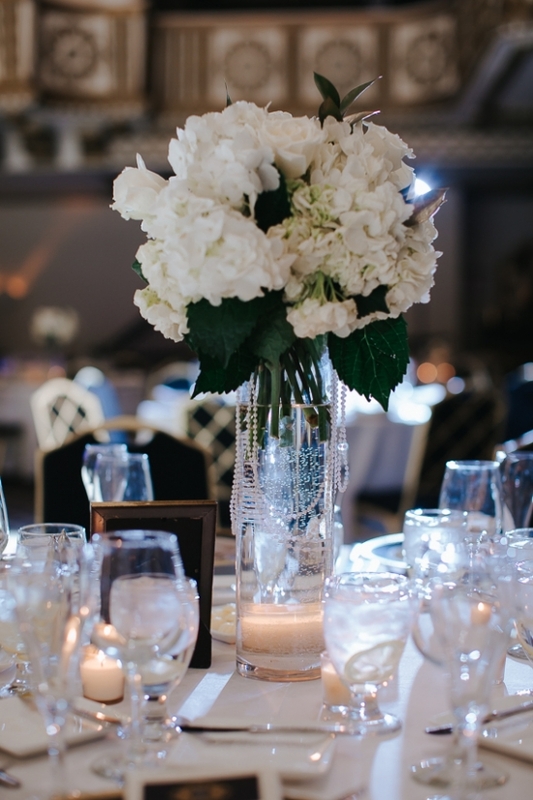 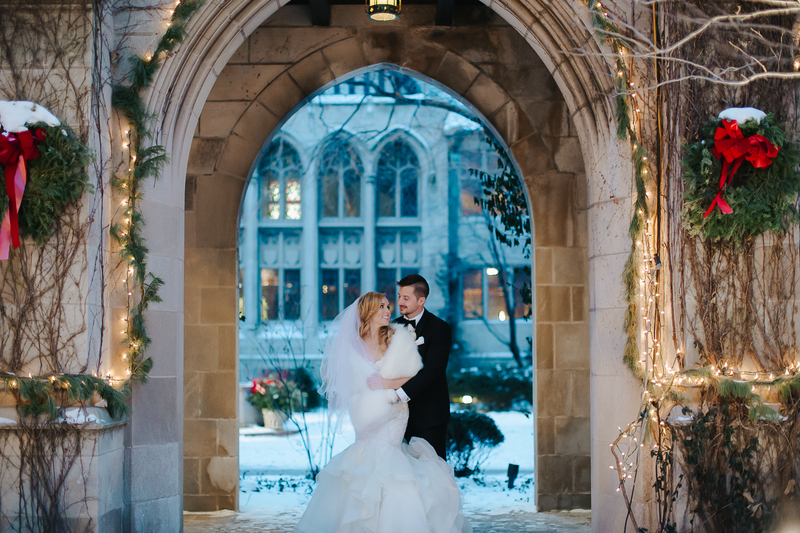 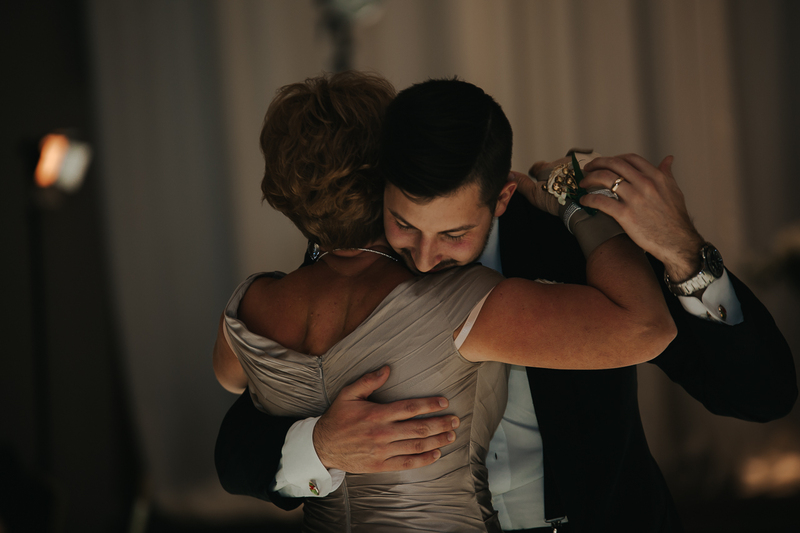 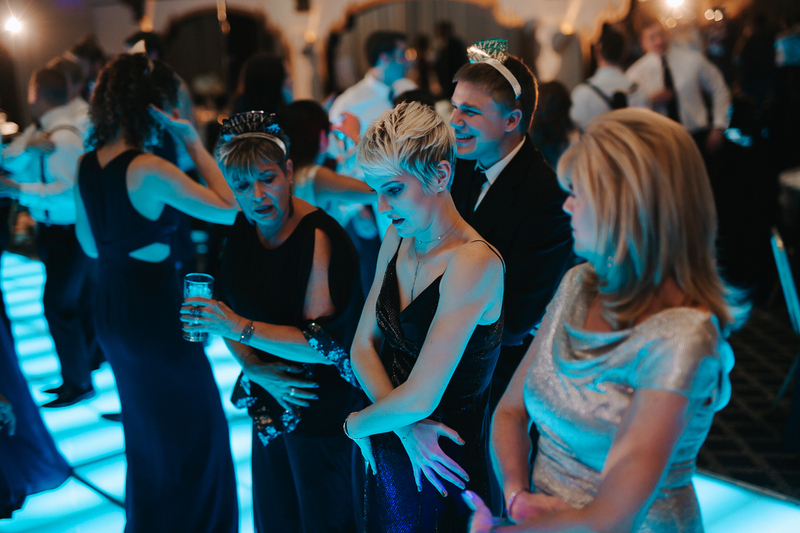 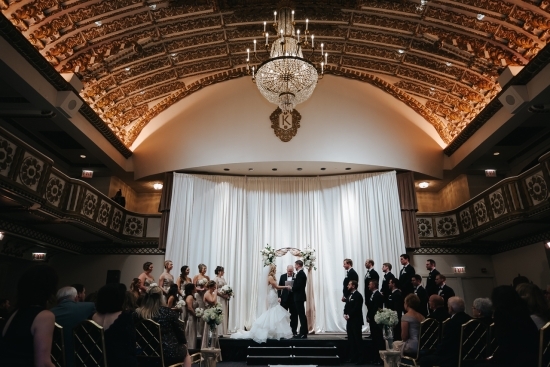 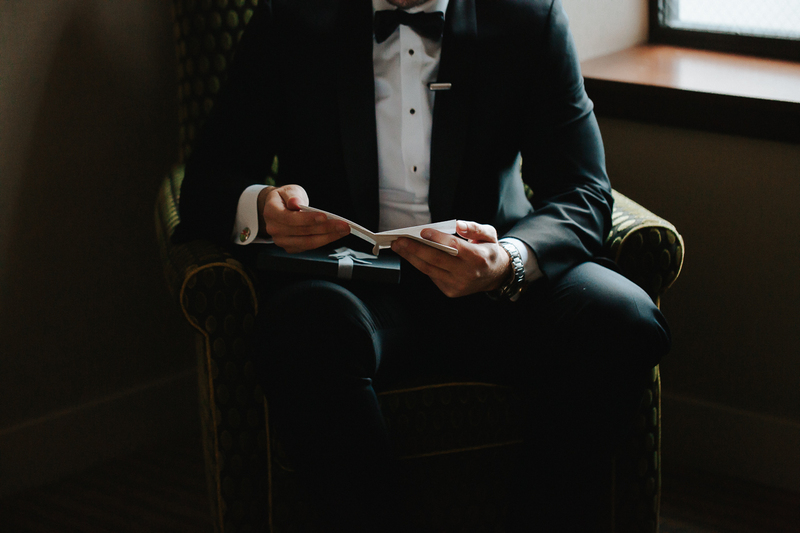 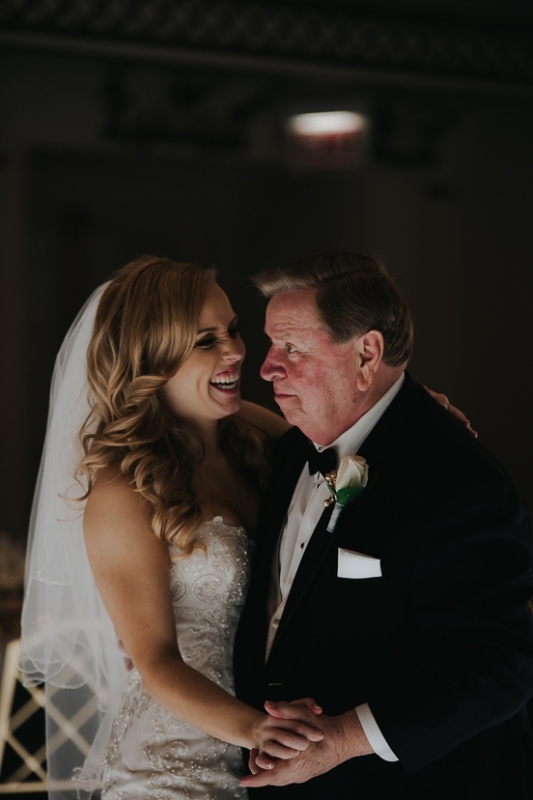 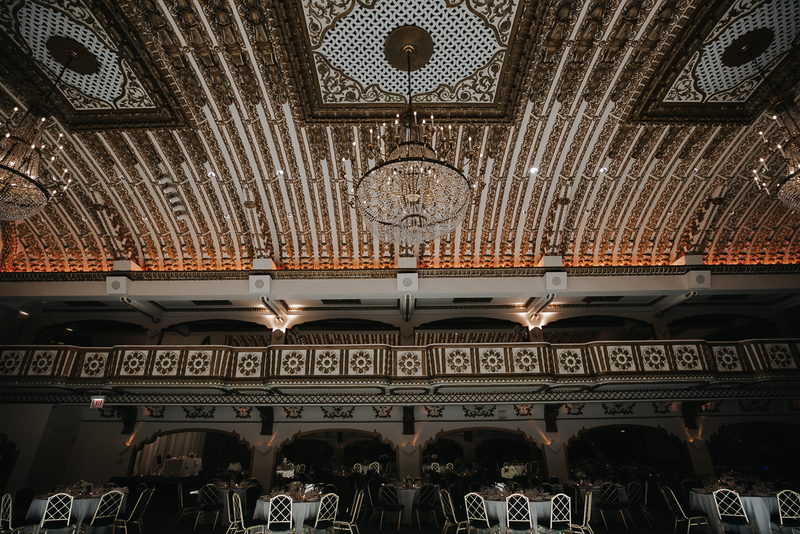 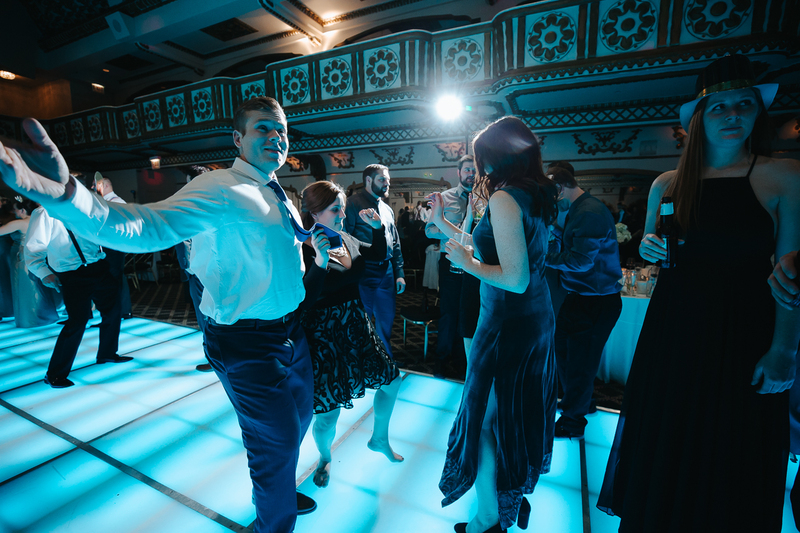 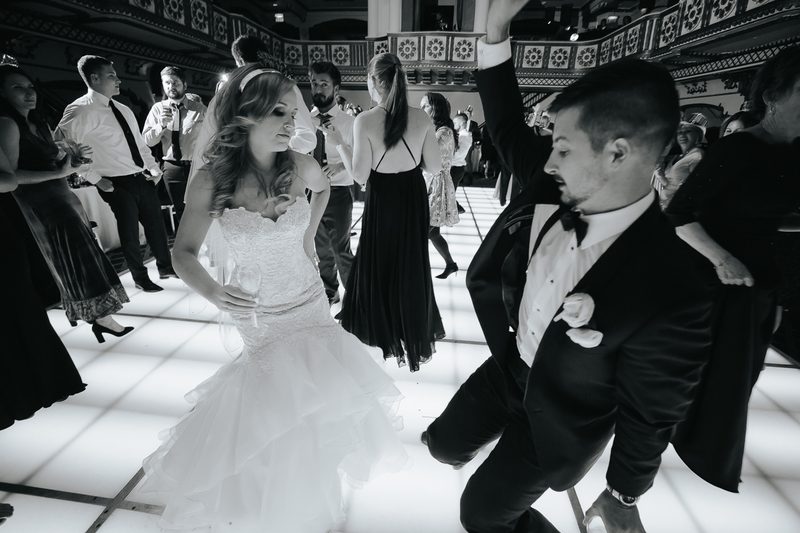 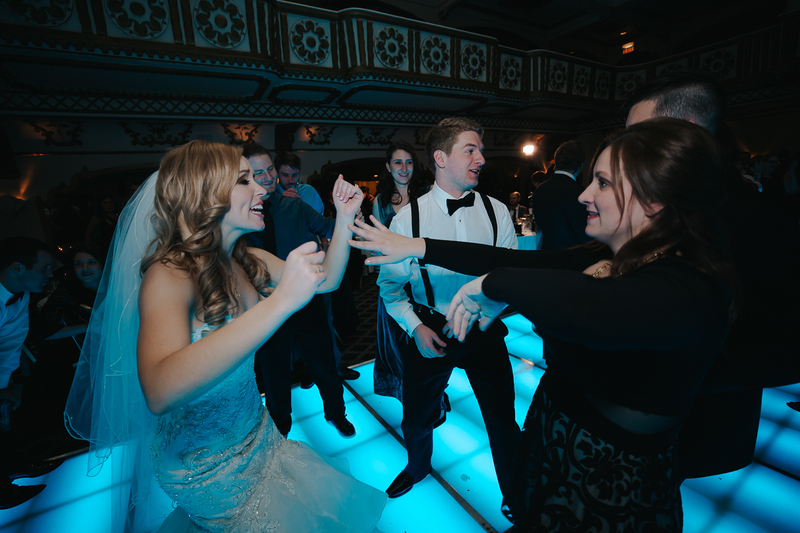 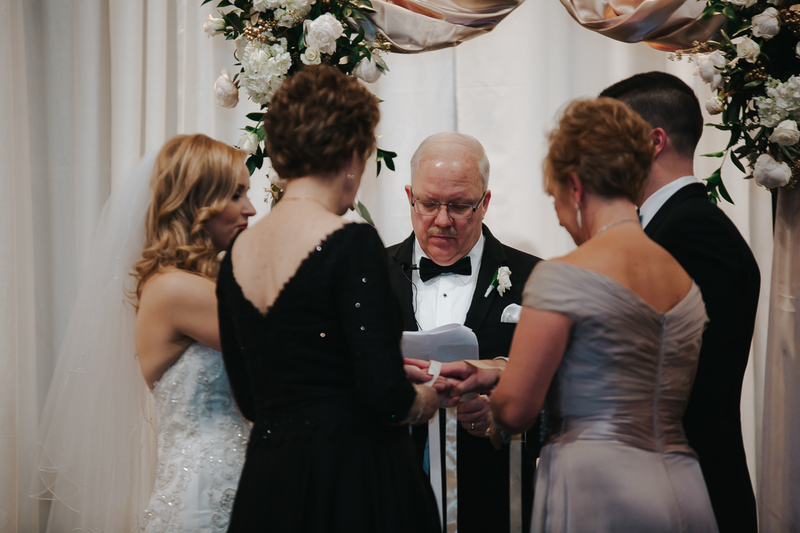 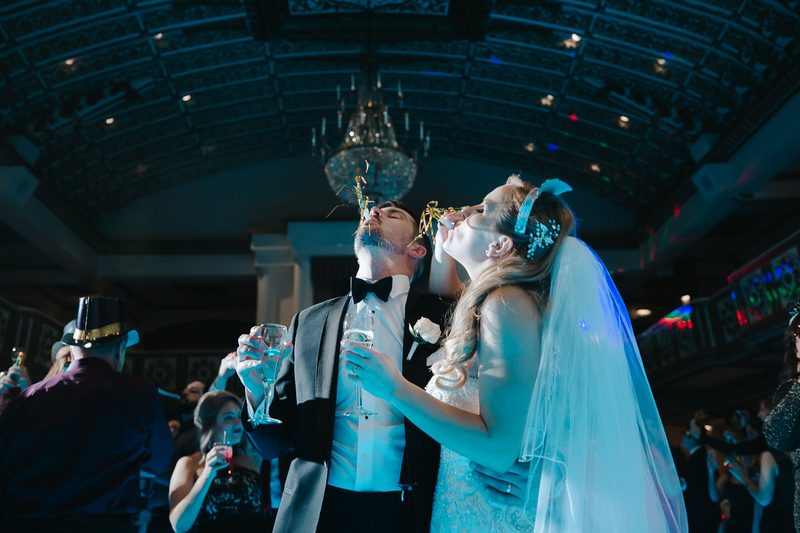 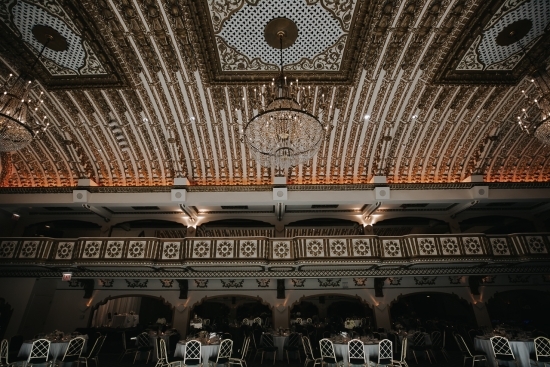 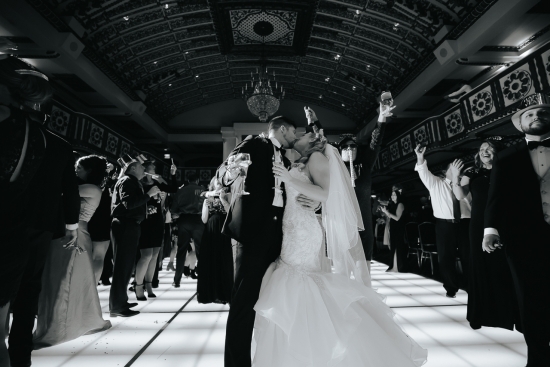 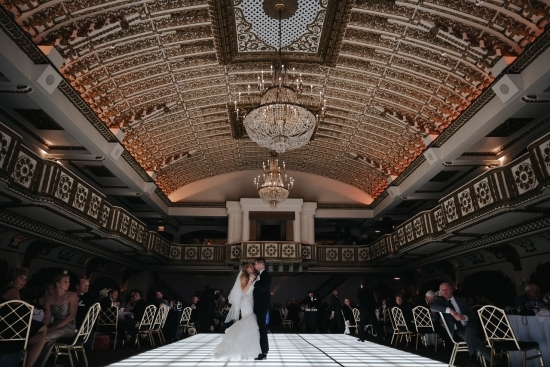 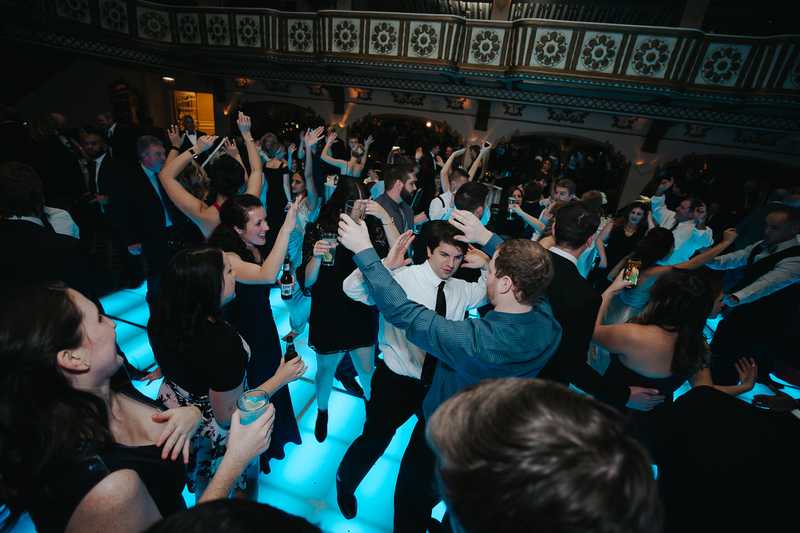 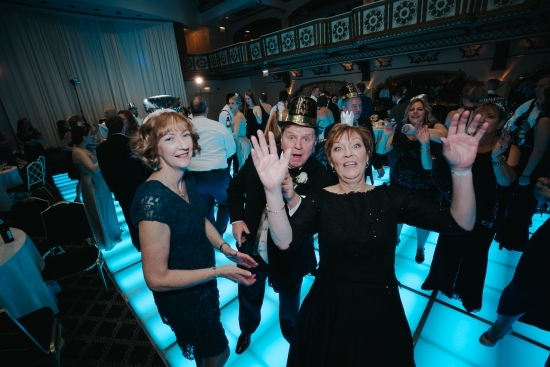 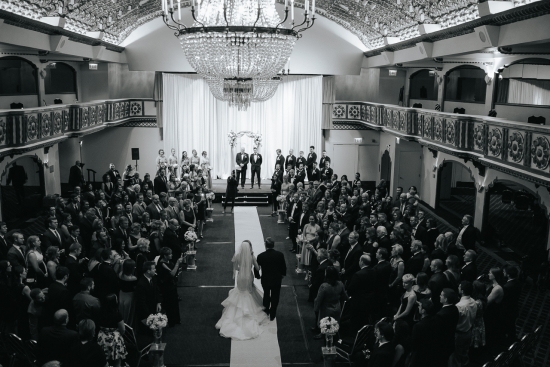 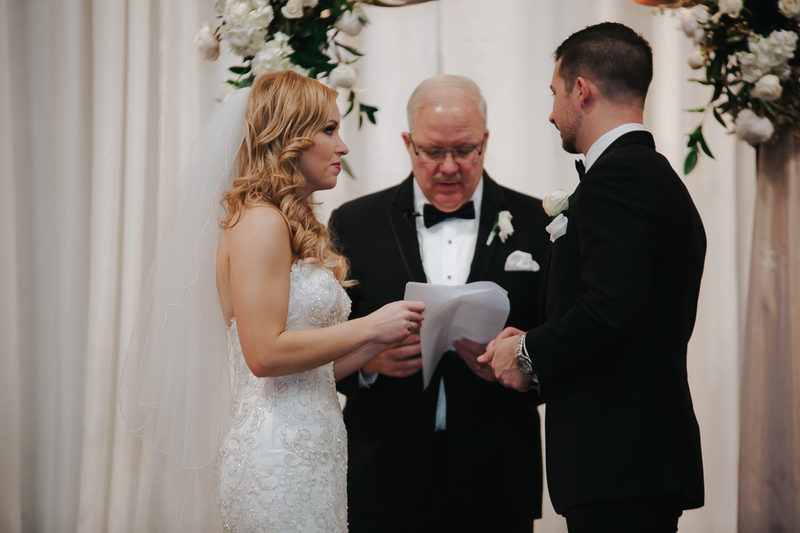 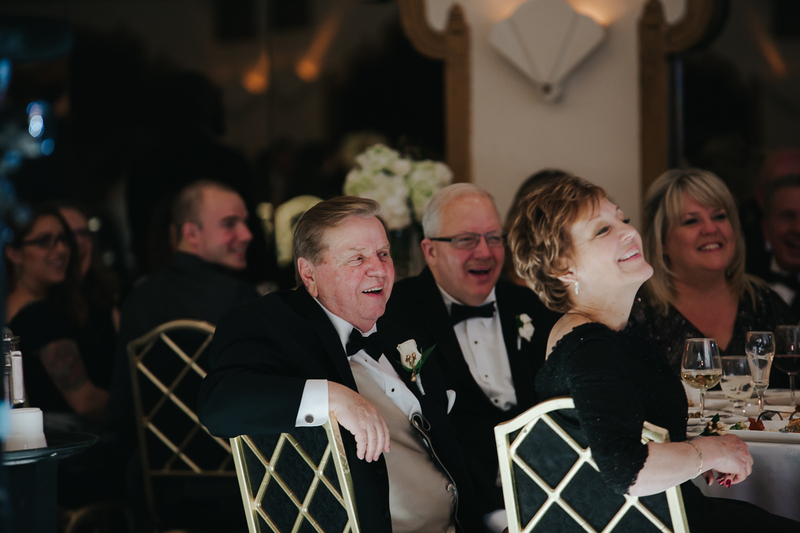 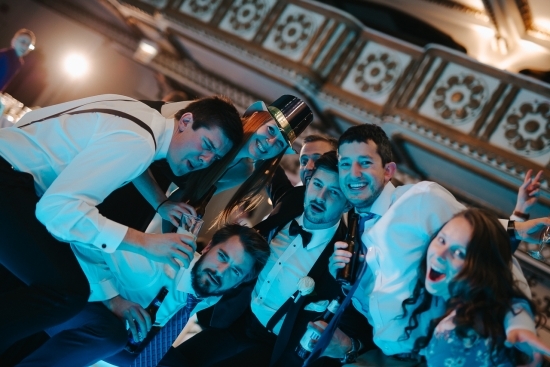 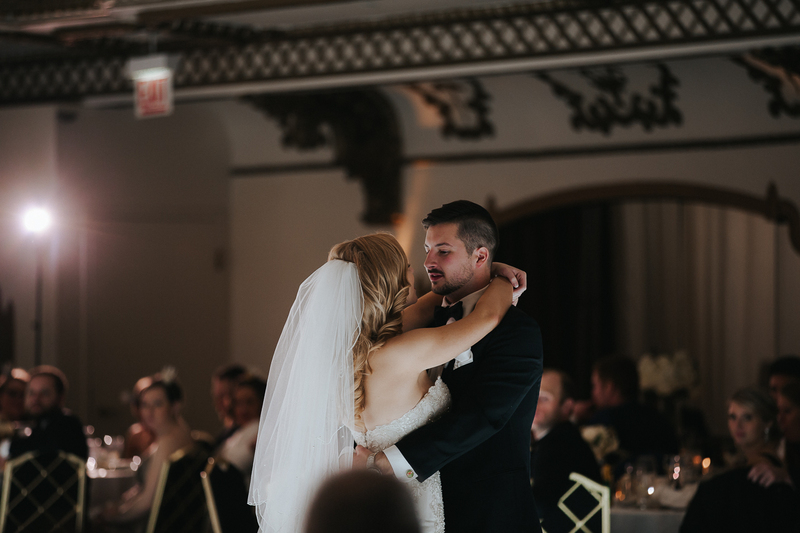 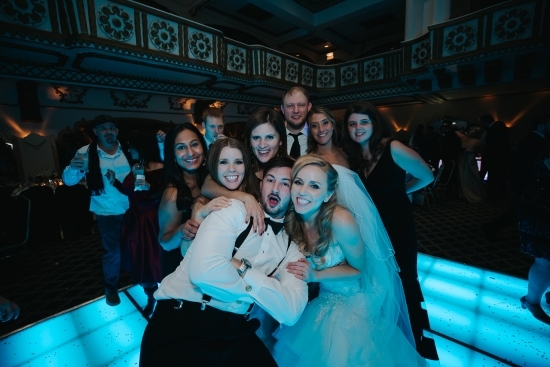 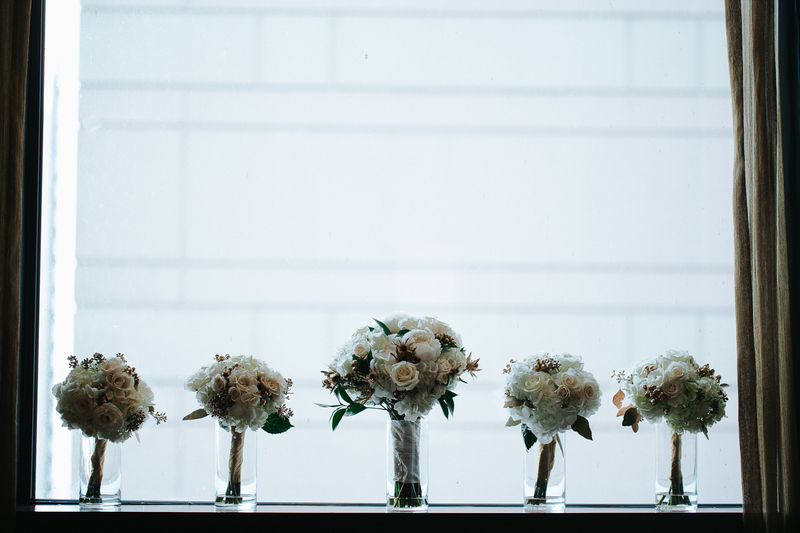 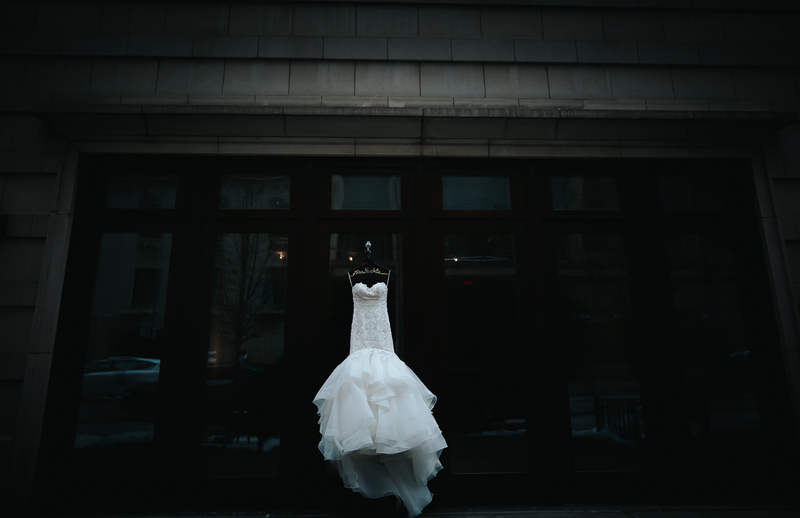 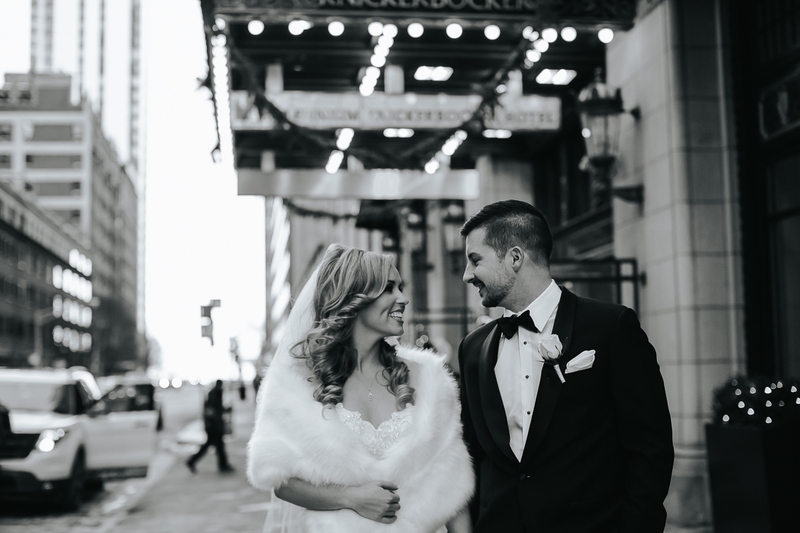 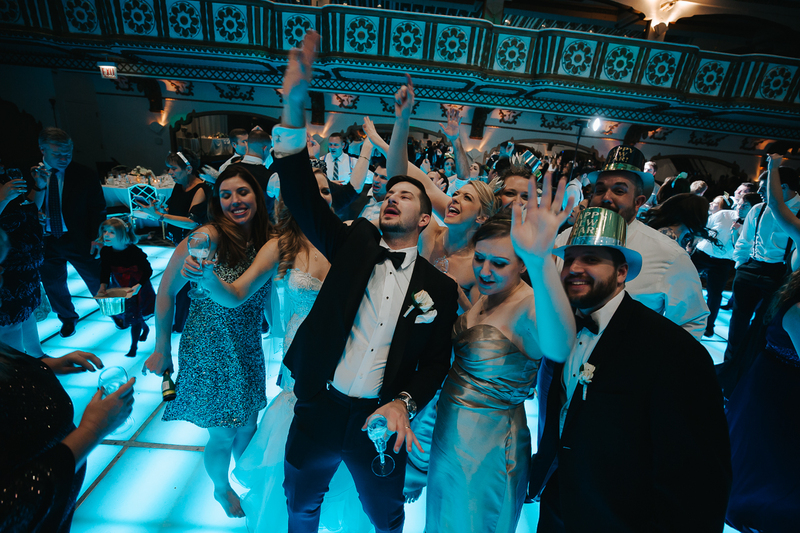 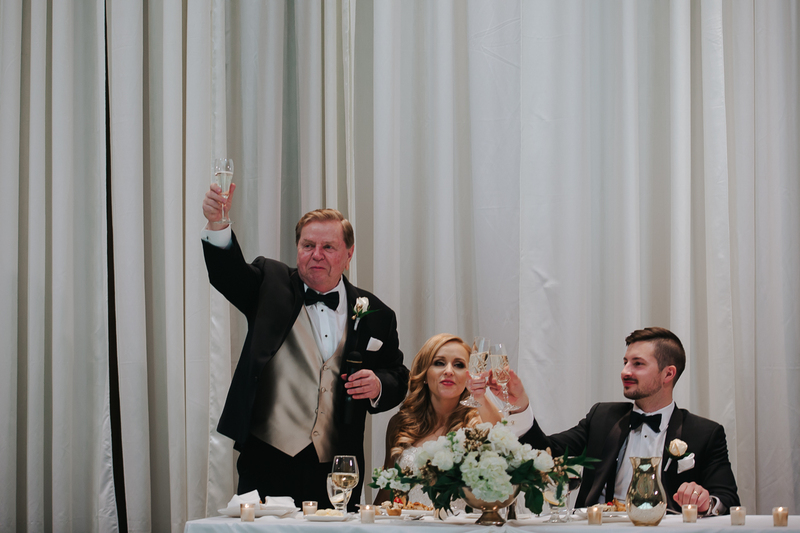 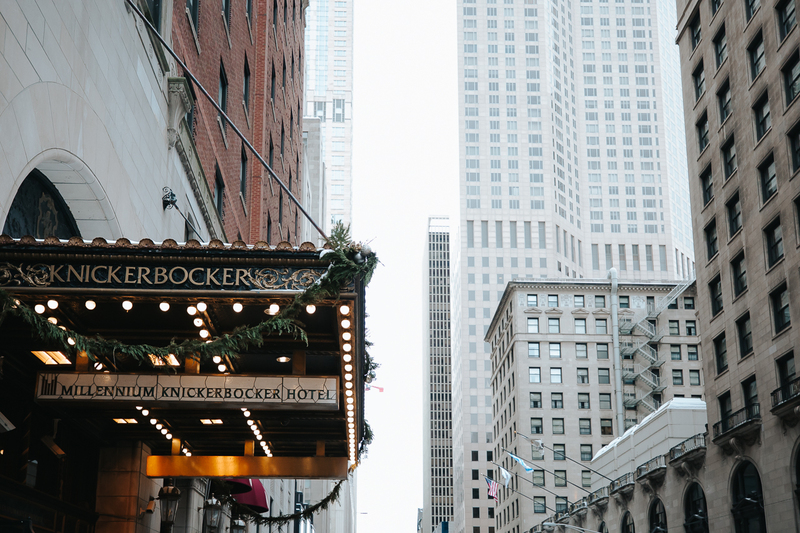 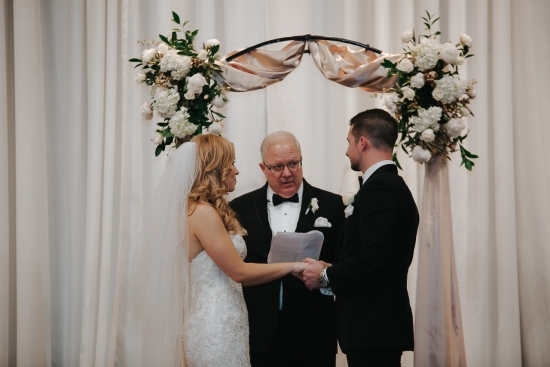 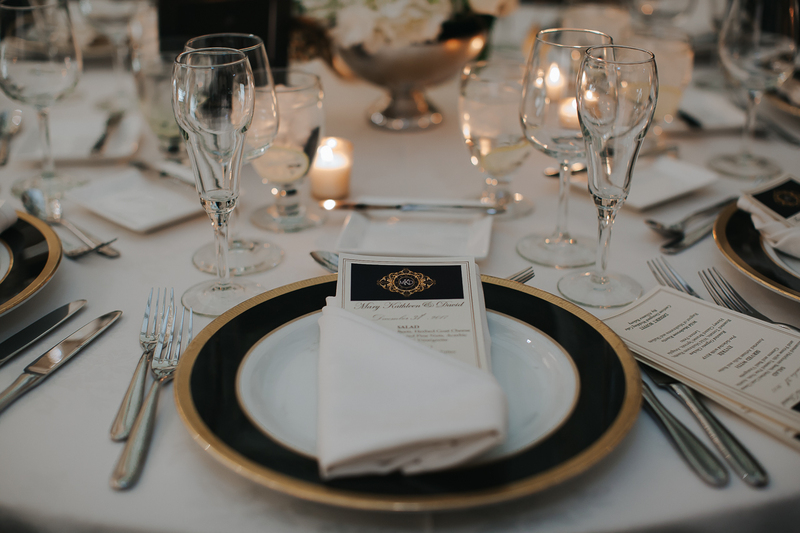 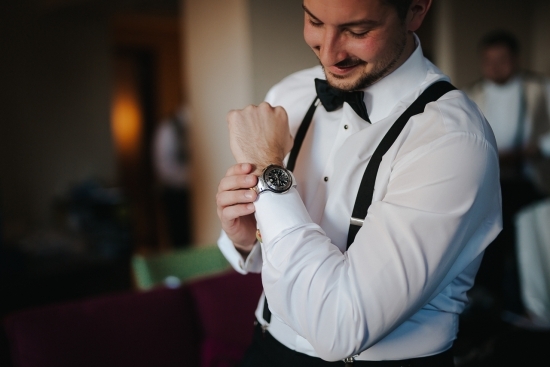 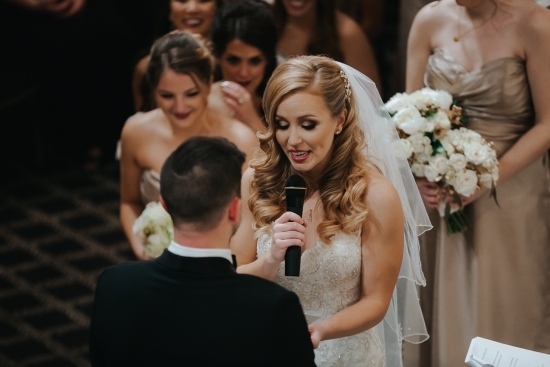 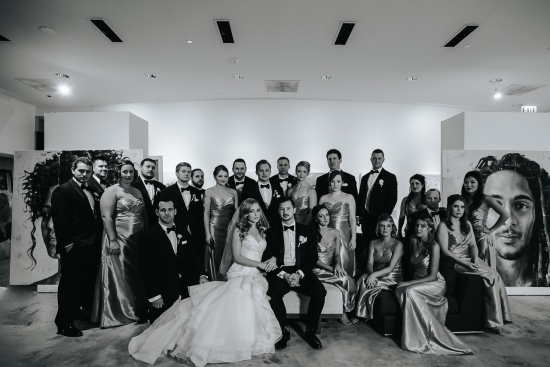 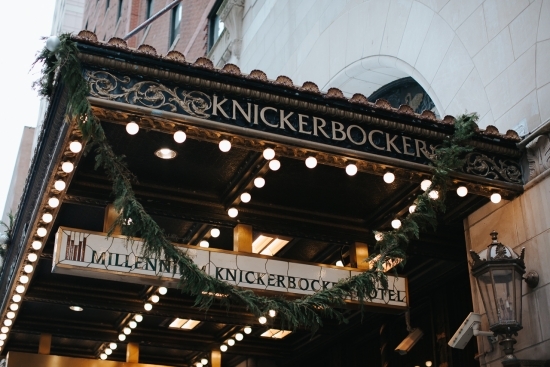 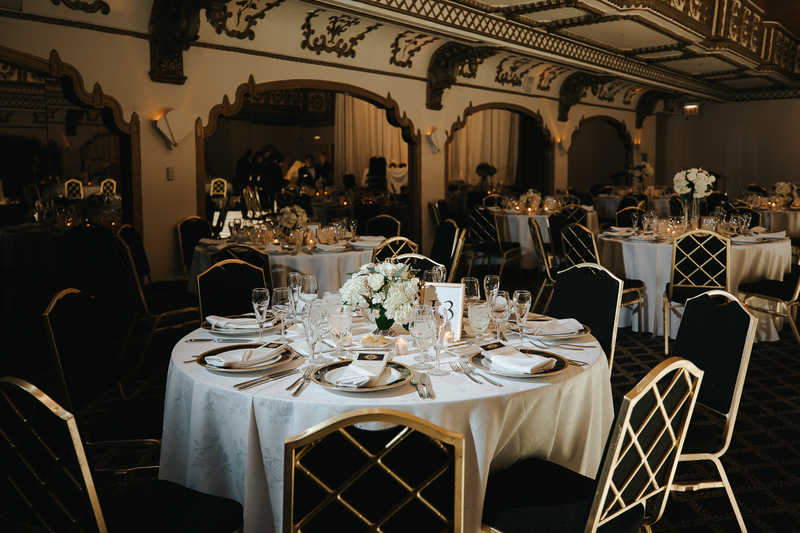 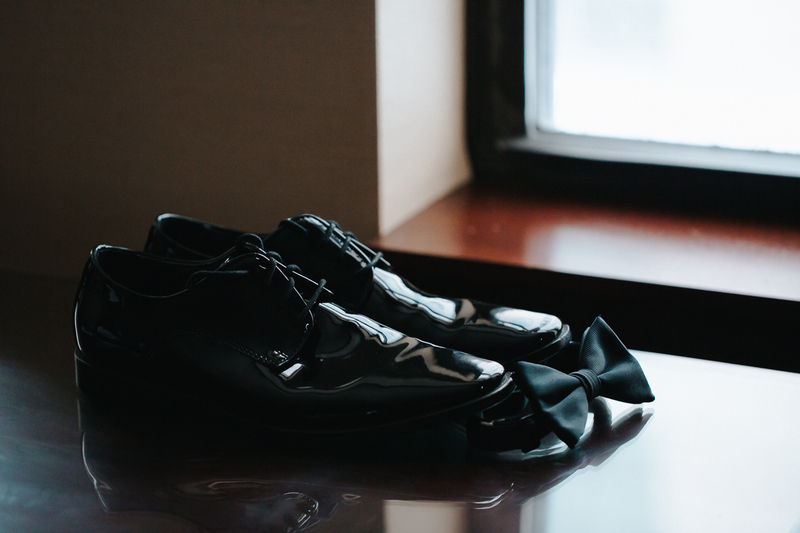 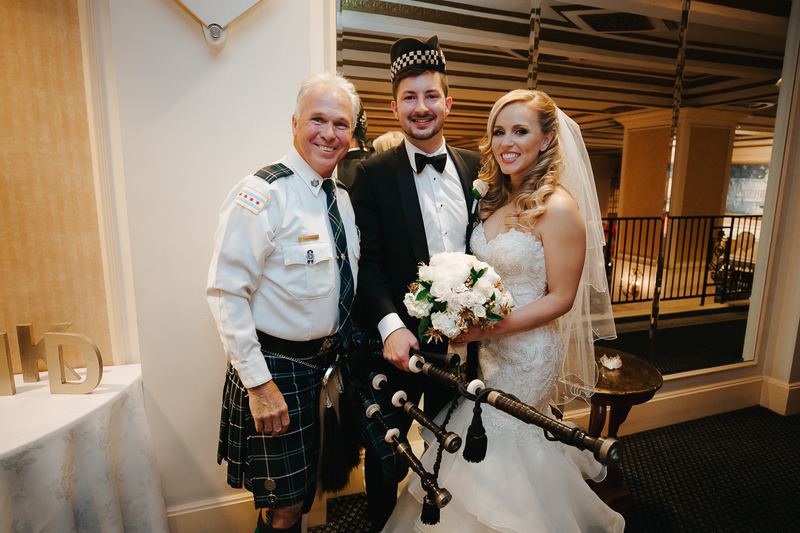 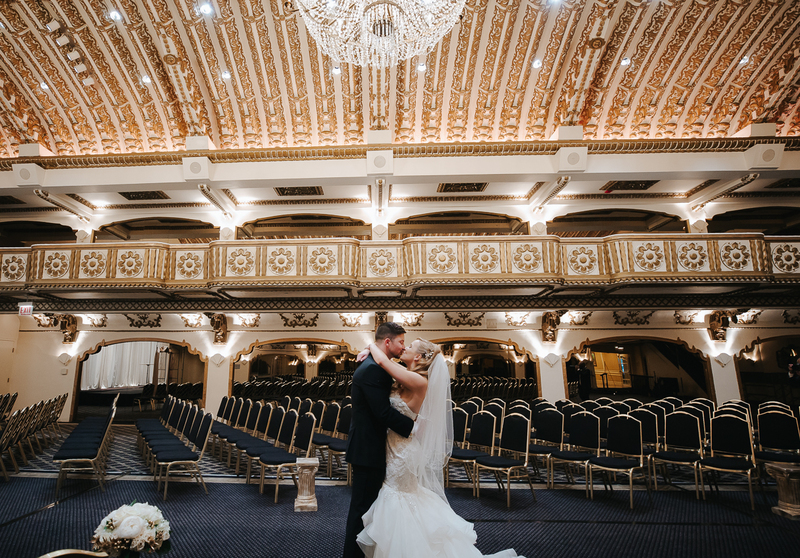 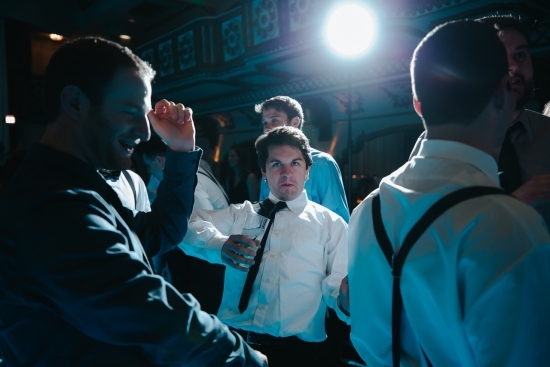 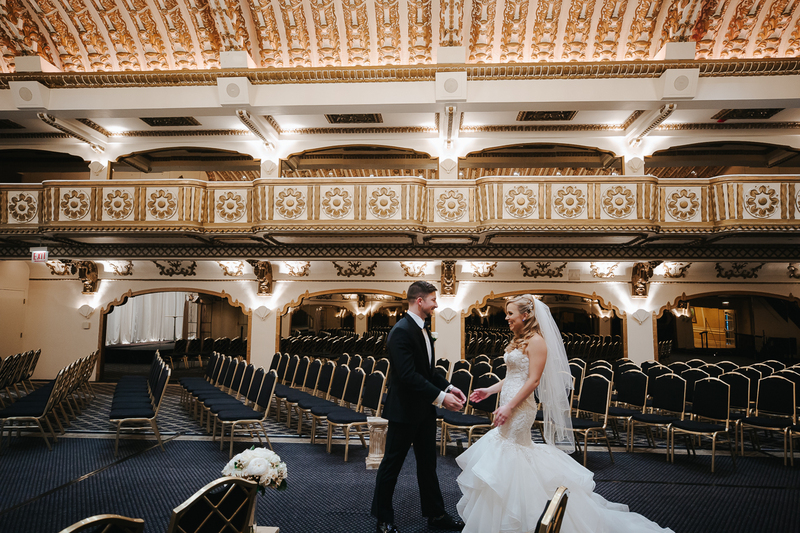 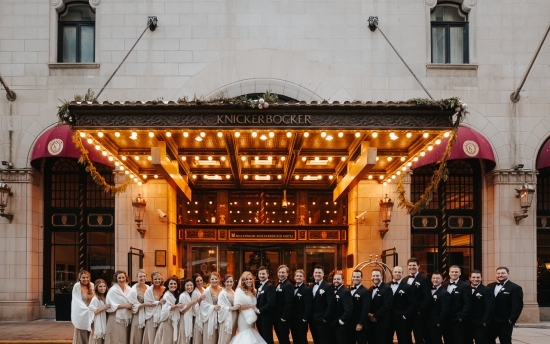 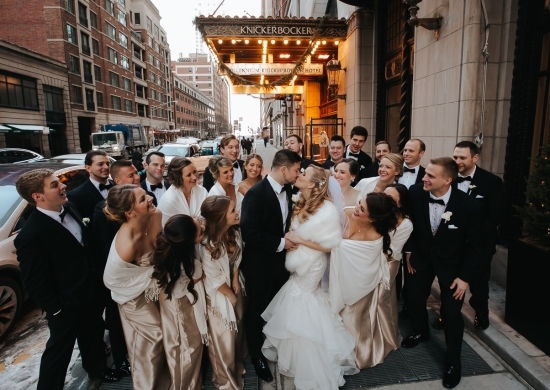 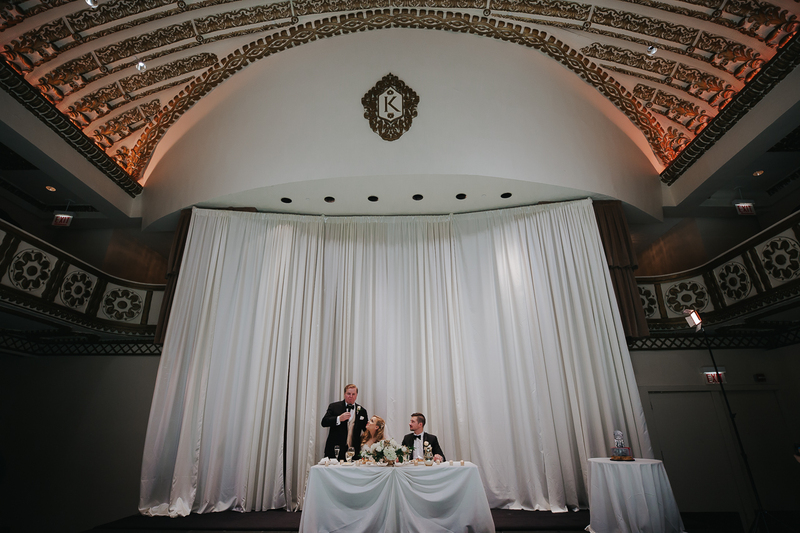 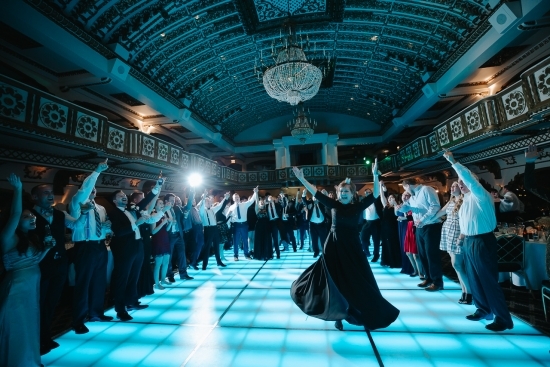 We rang in the New Year with Mary Kathleen, David, and 200+ of their closest friends and family for an epic party soiree at the Knickerbocker Hotel in Chicago, and it was a complete dream! 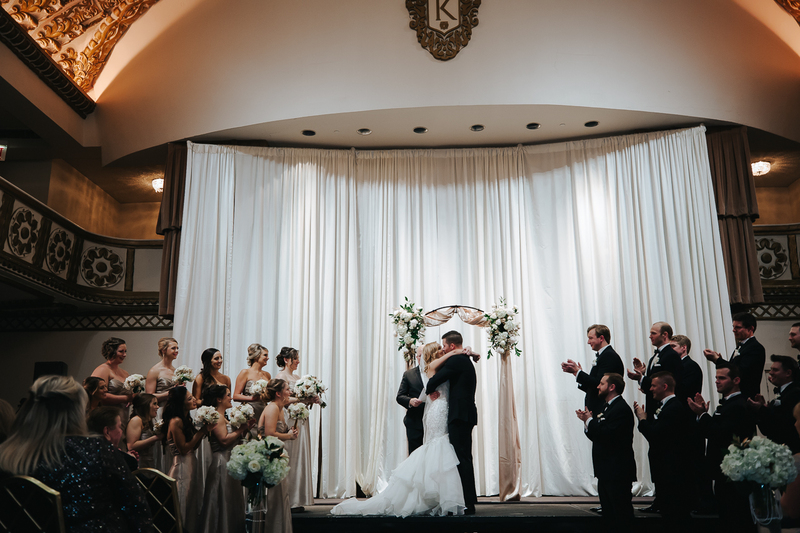 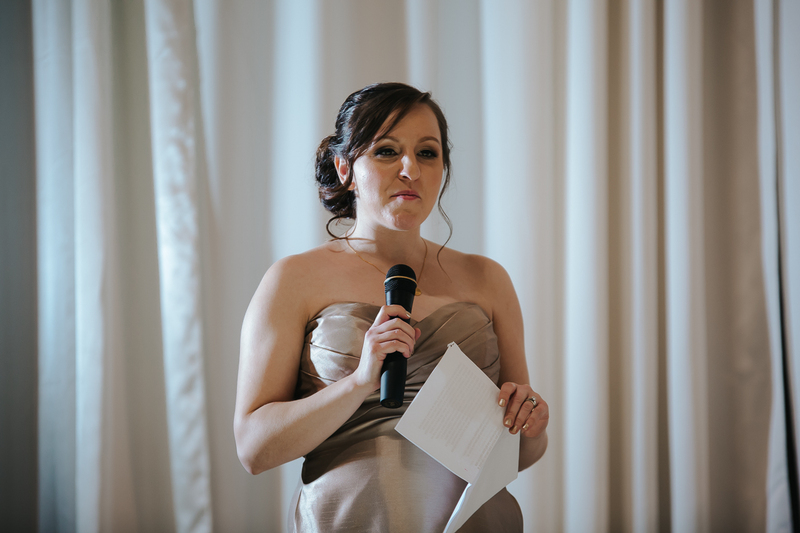 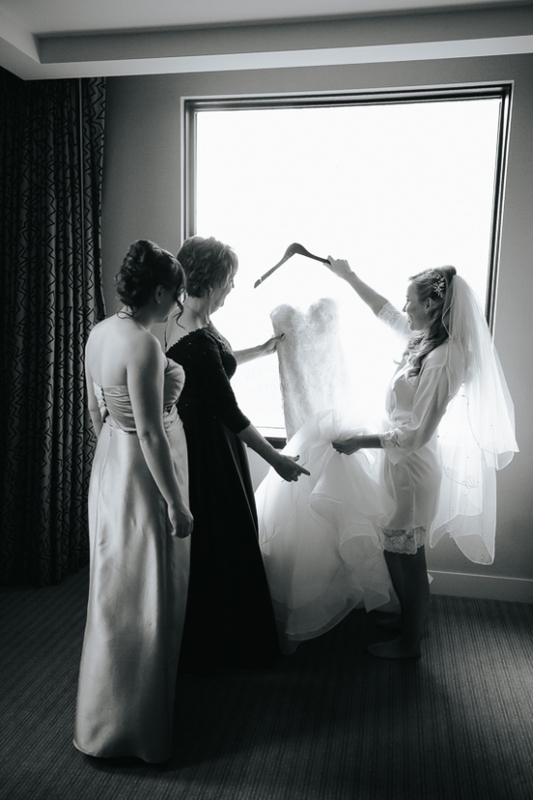 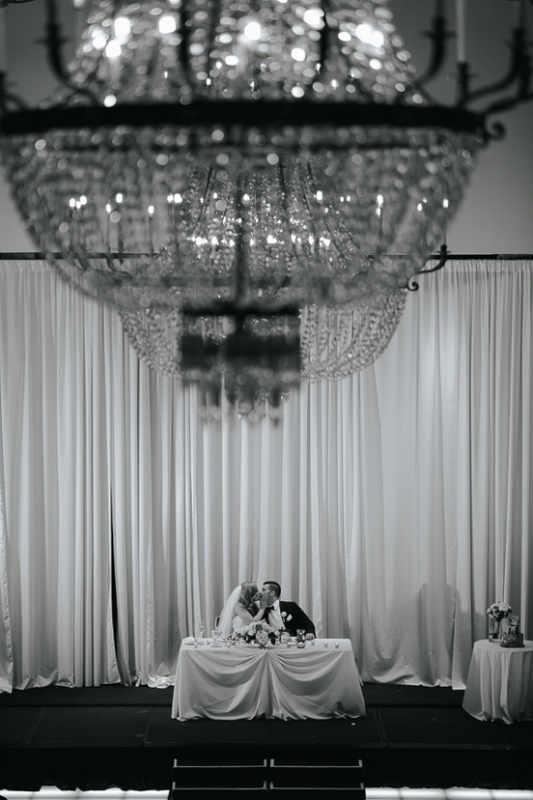 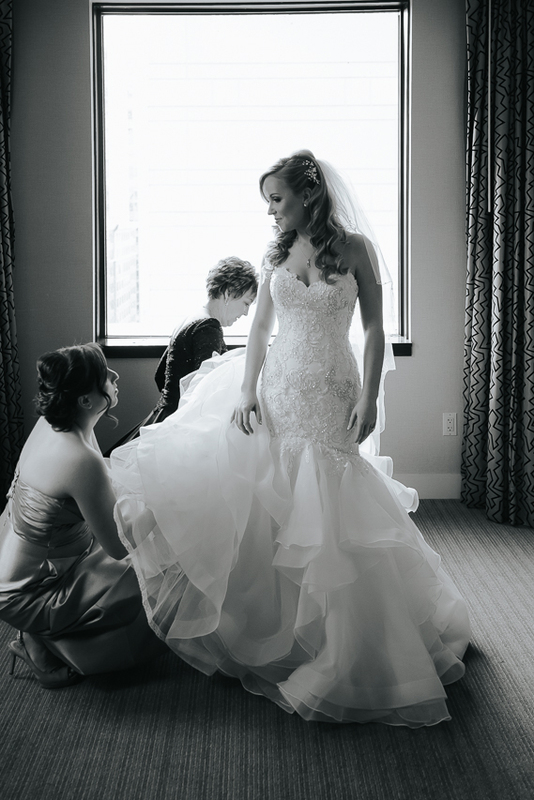 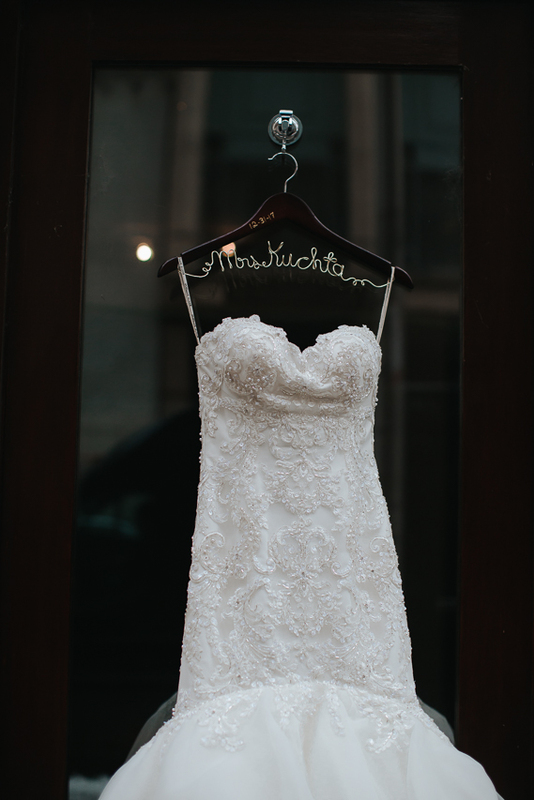 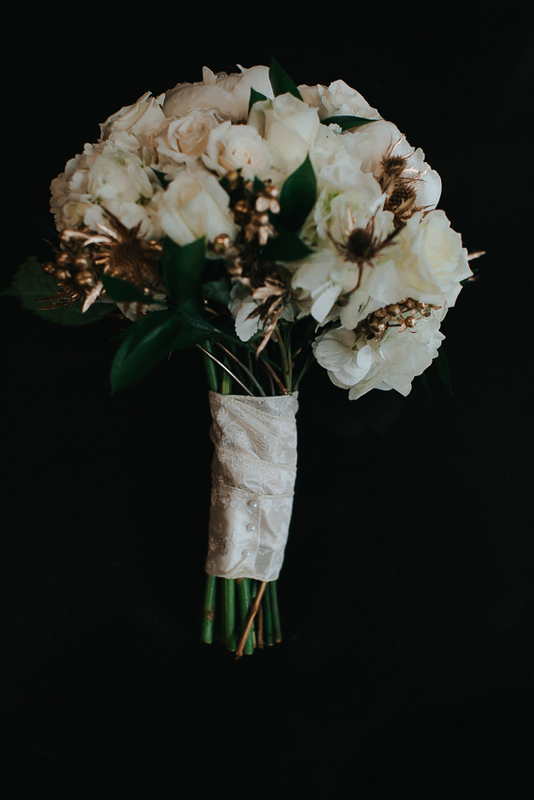 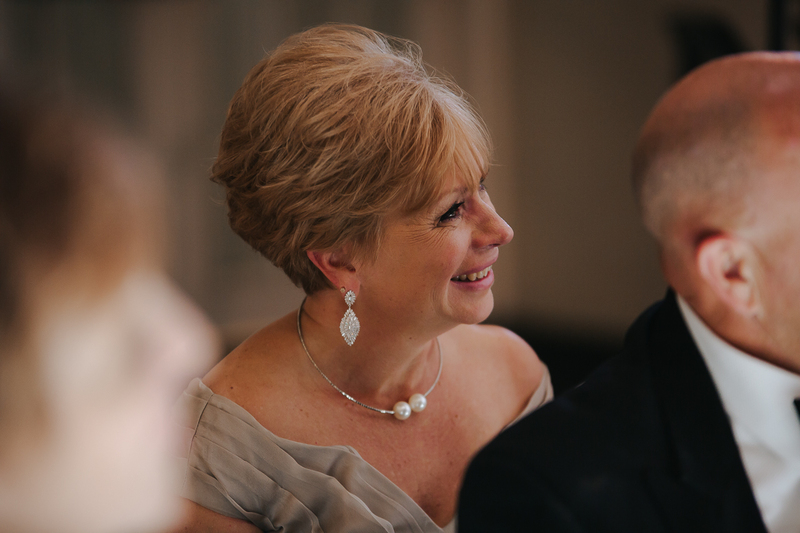 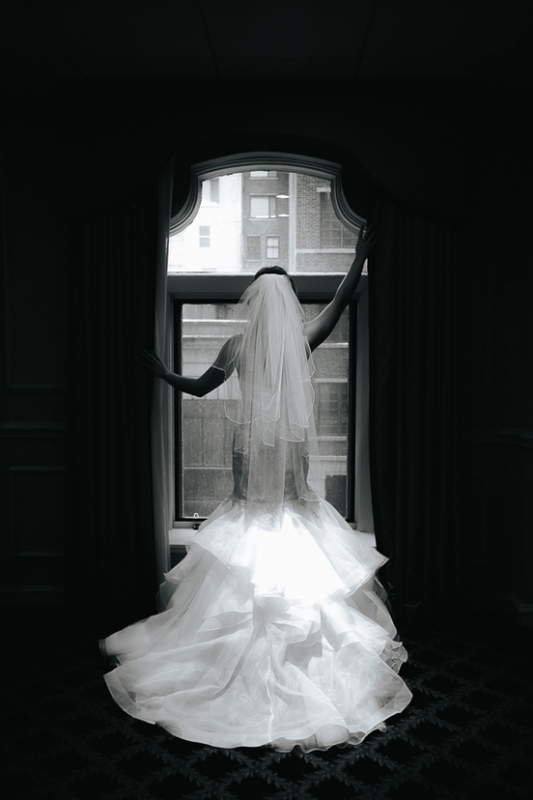 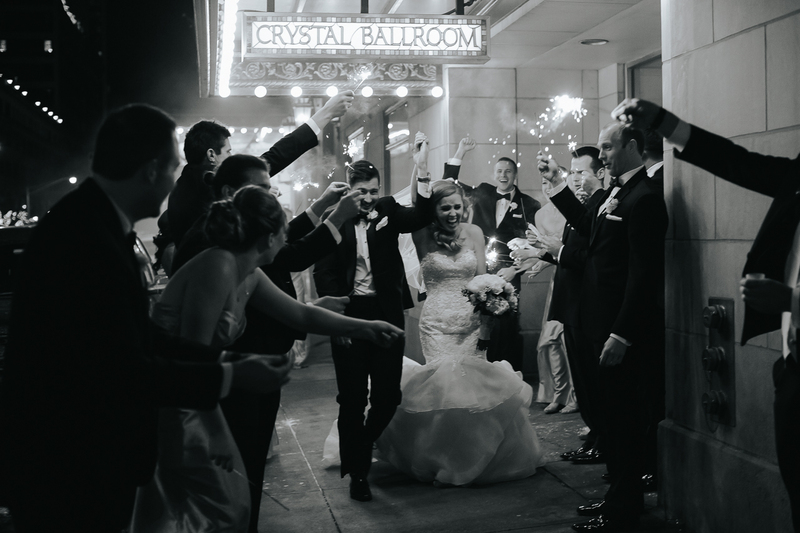 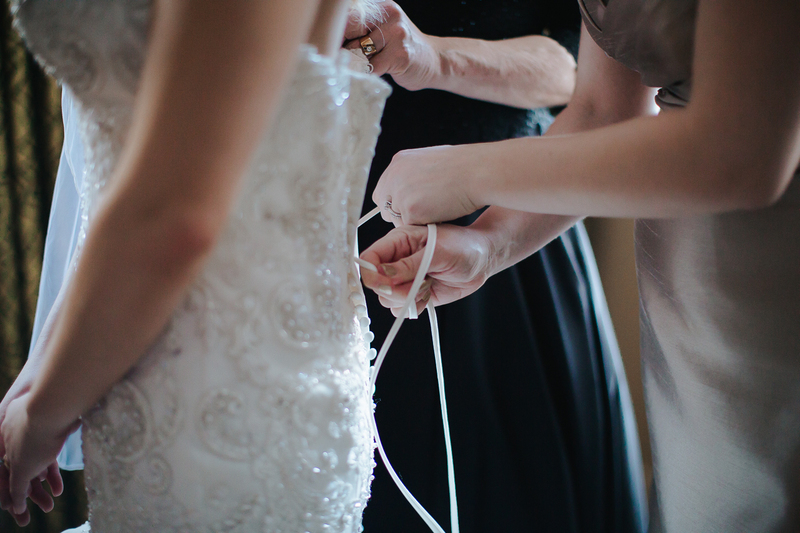 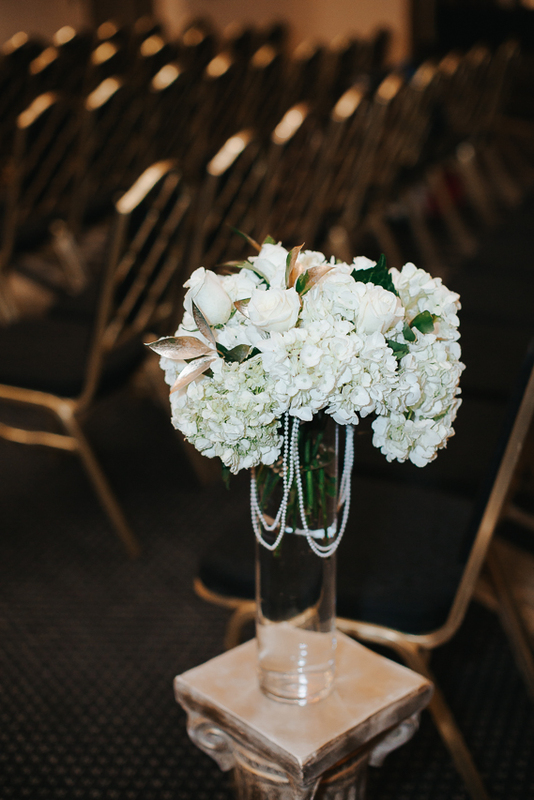 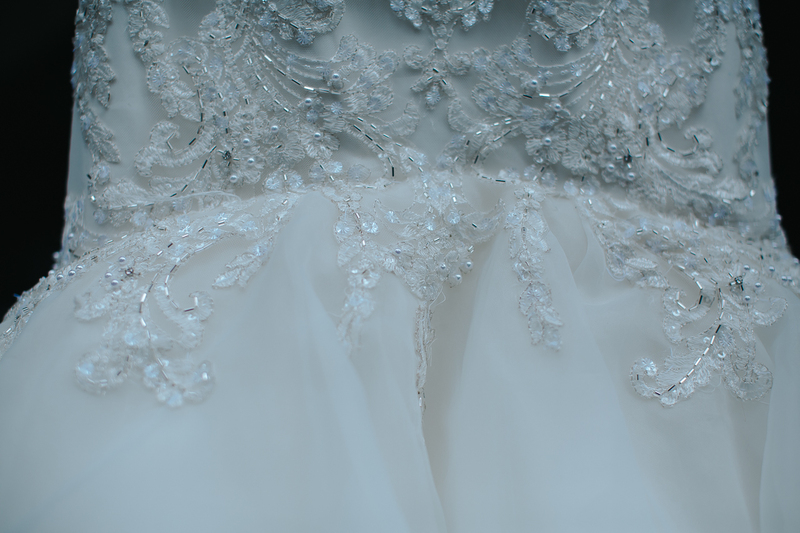 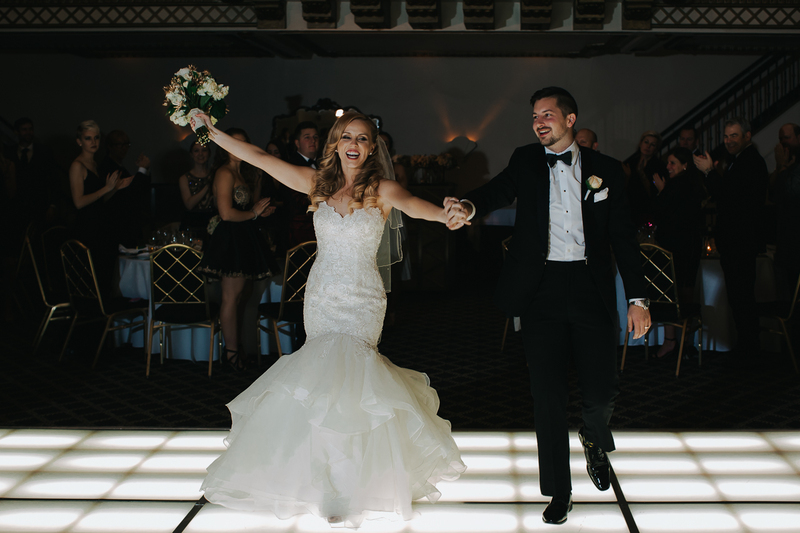 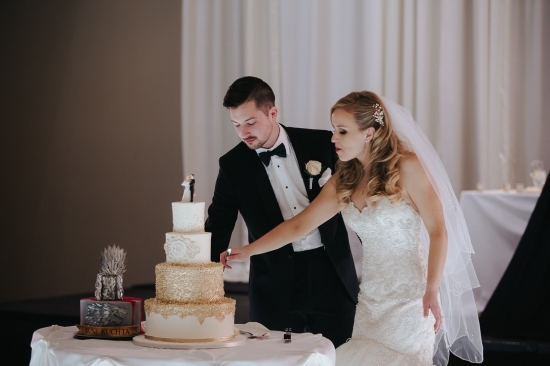 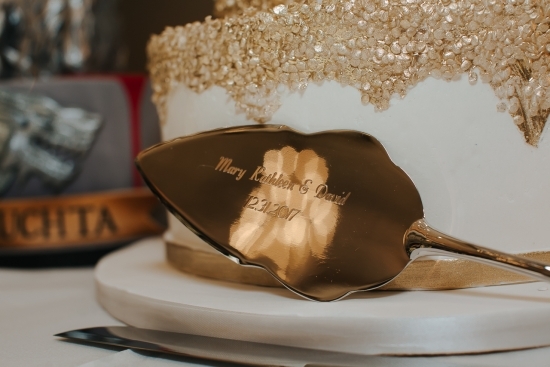 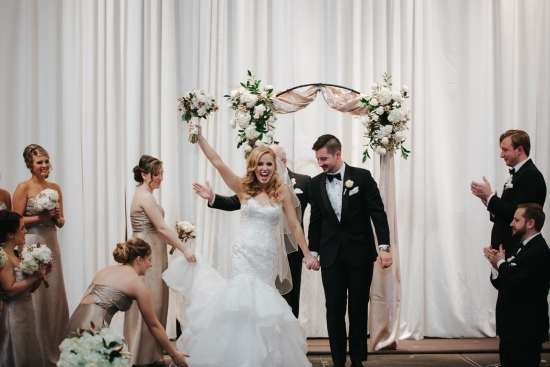 Mary Kathleen wore a glamorous Dress that truly captured the glitz and glamour of the entire day. 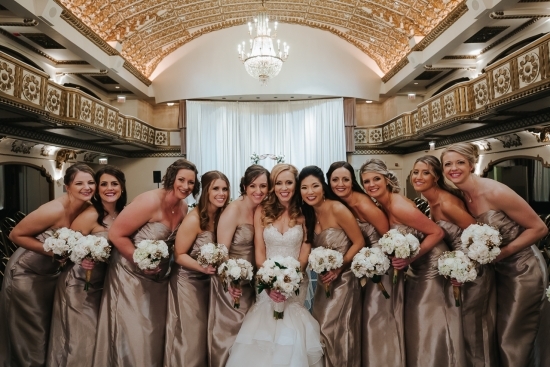 I also fell in love with the bridesmaid’s gowns that were timeless! 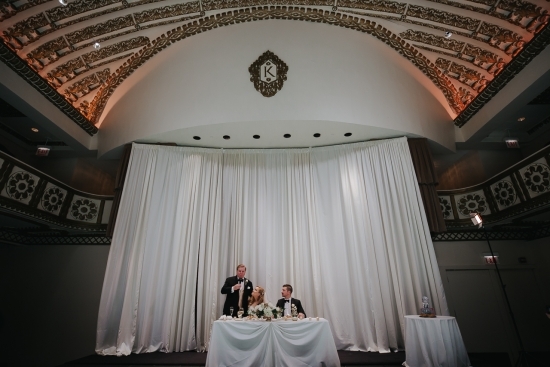 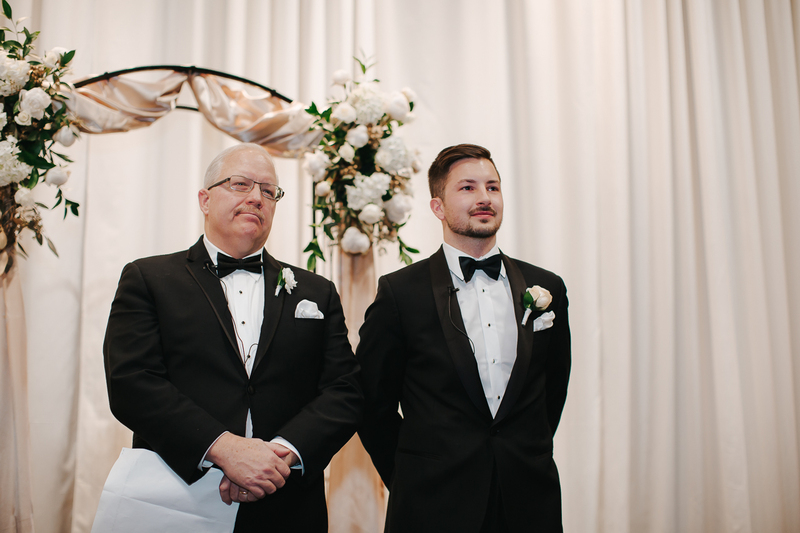 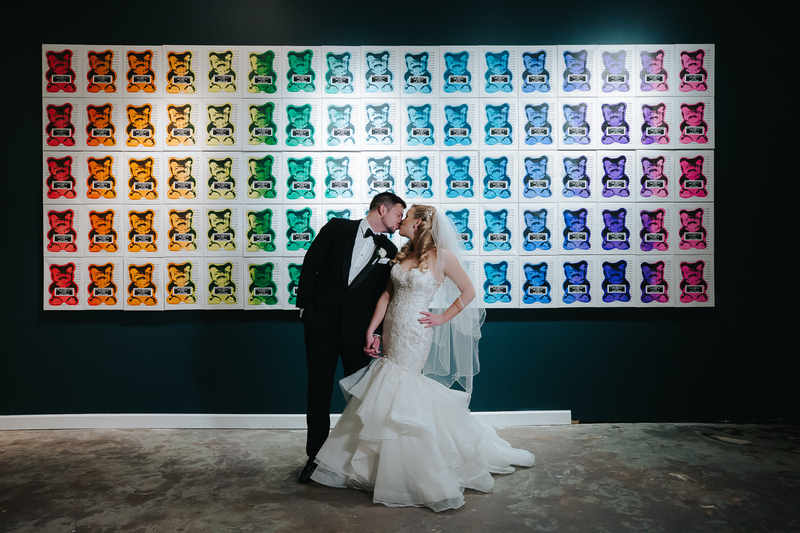 Their ceremony space was truly one for the books. And of course the celebration wasn’t complete without a countdown to midnight and Champaign! 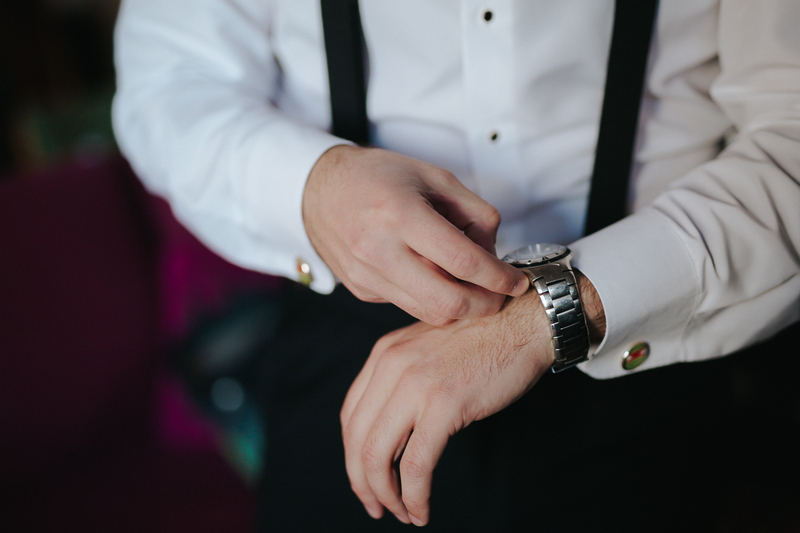 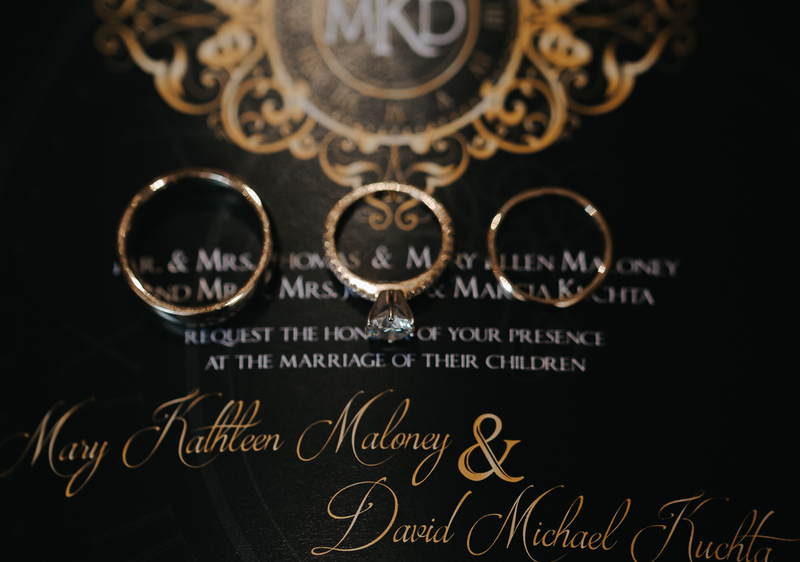 Mary Kathleen & David were outstanding models and absolutely killed it in front of our cameras. 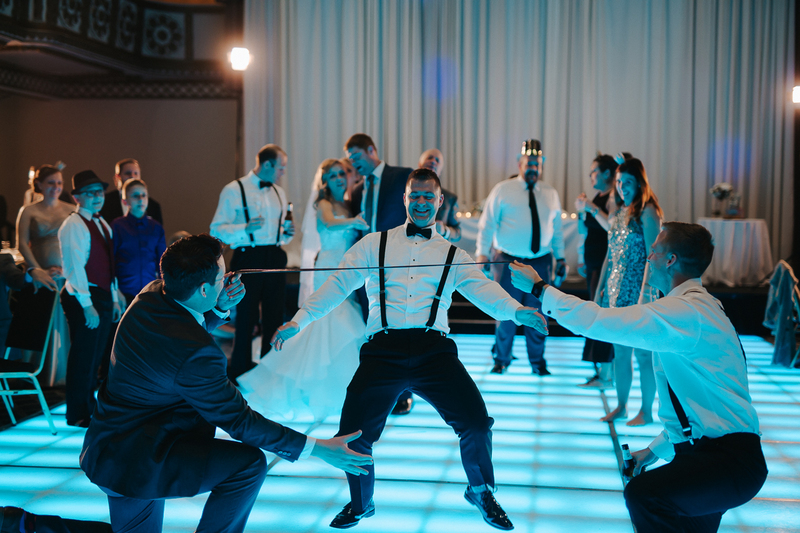 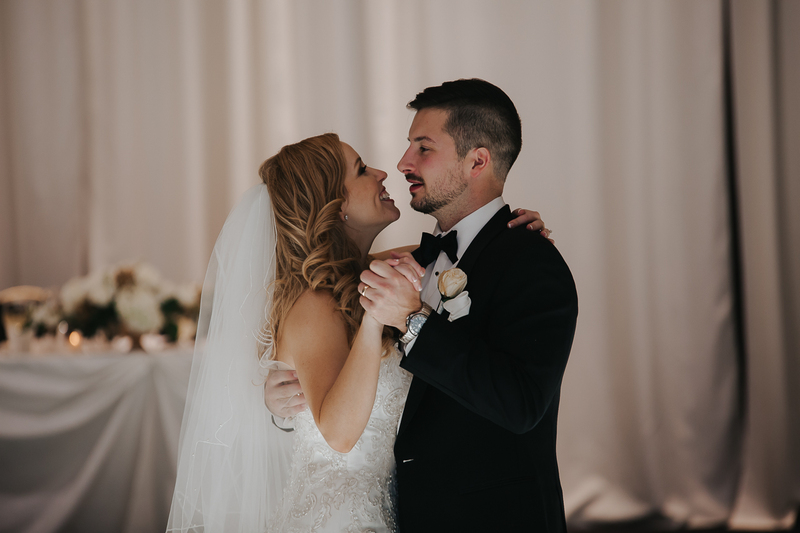 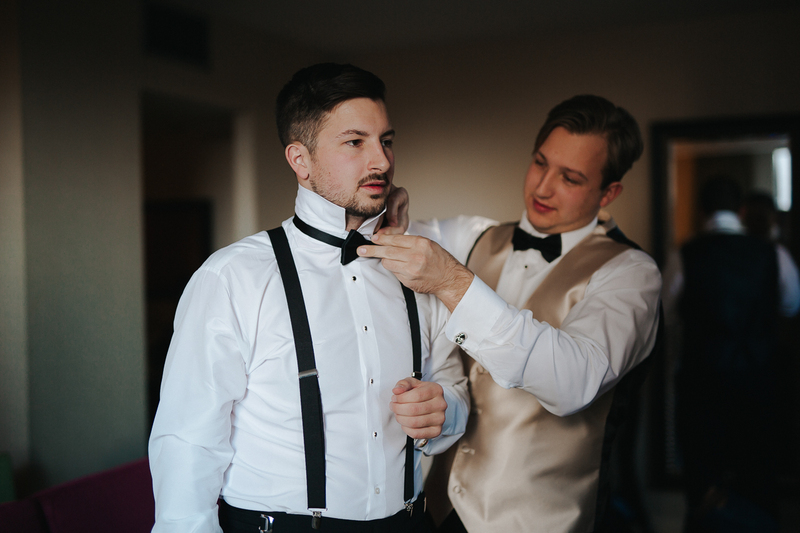 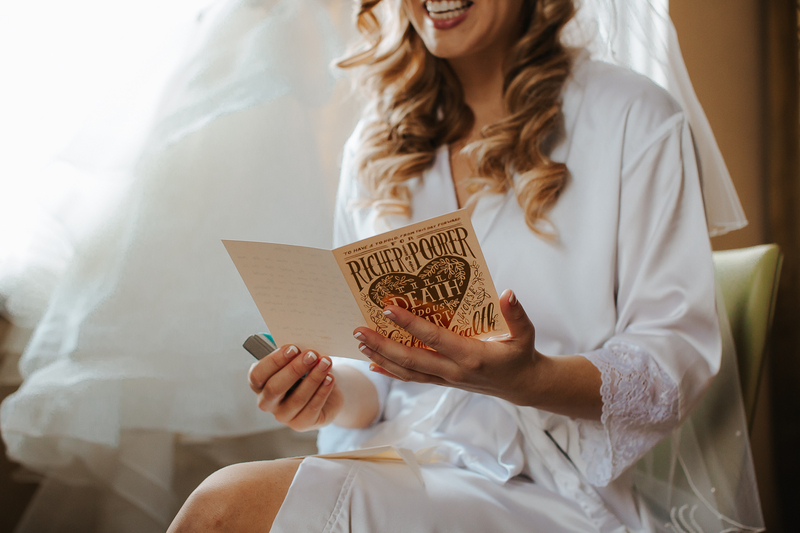 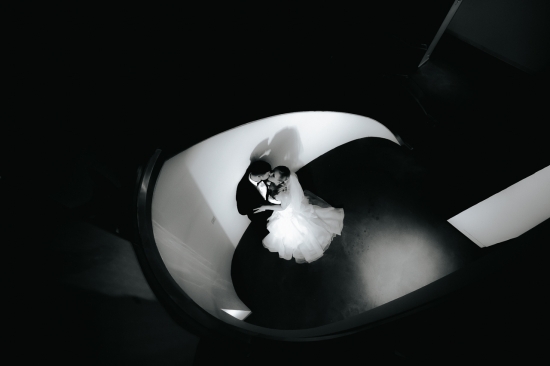 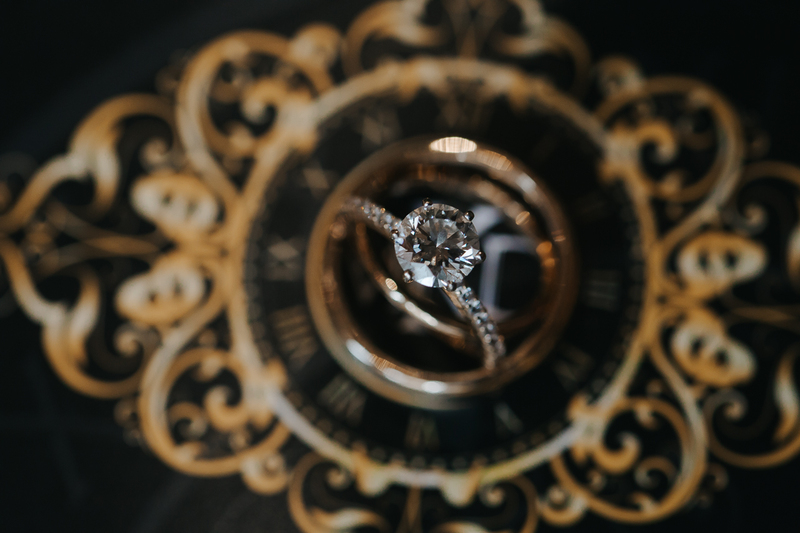 It’s always a lot of fun for us when our couple is just sooooo in love and not afraid to show it, and the amazing light and background really sealed this Wedding as one of our favorites. 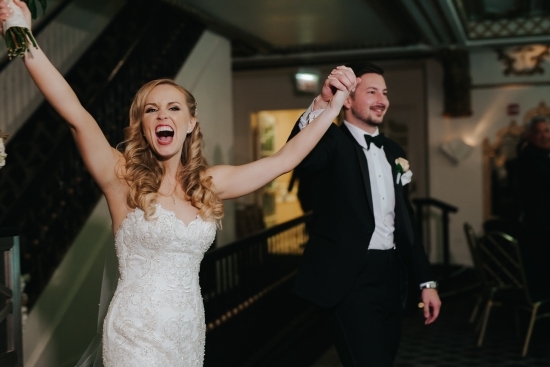 We’re so excited that they found each other and are so happy together. 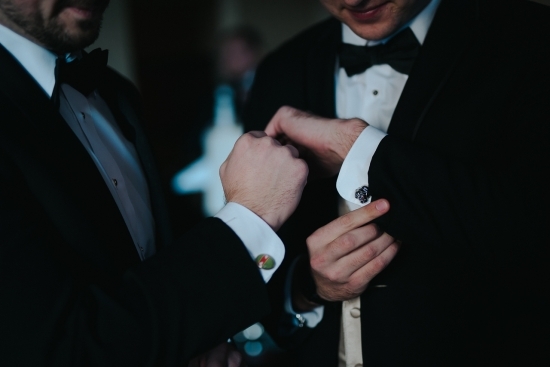 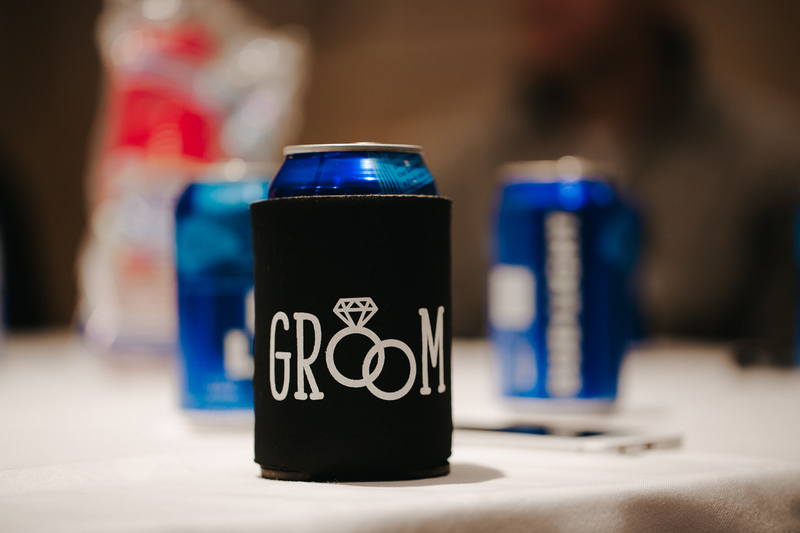 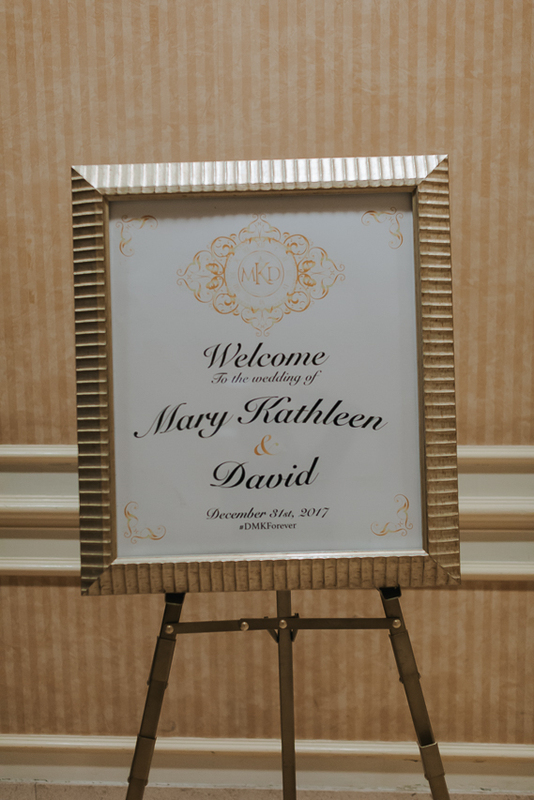 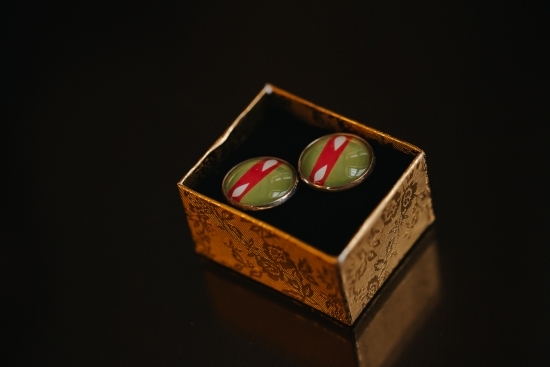 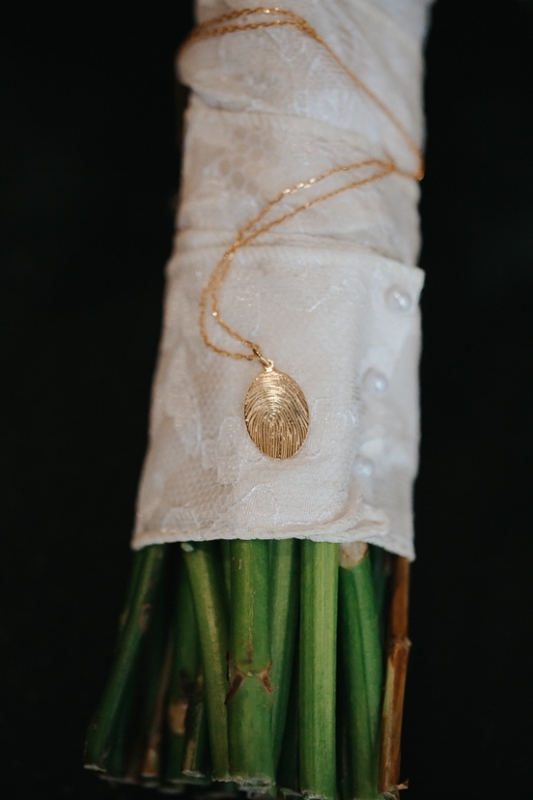 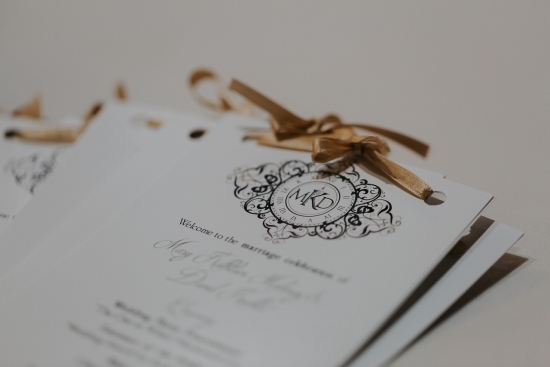 Congrats Mary Kathleen & David! 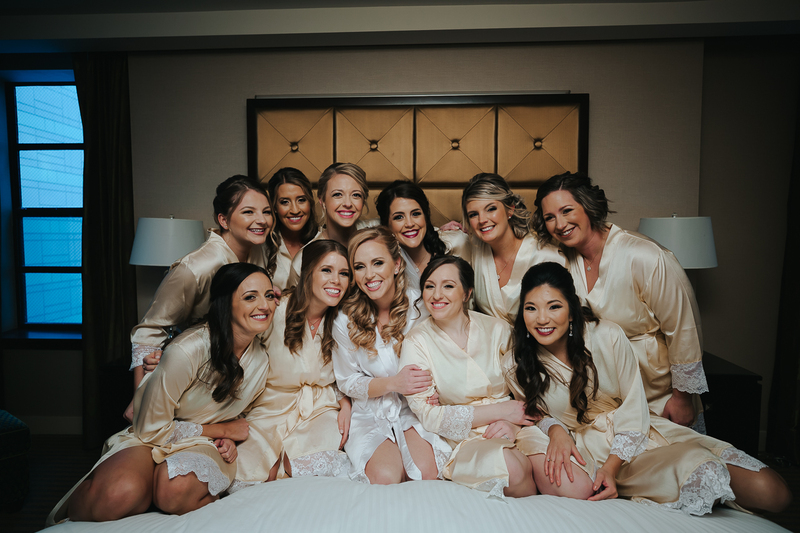 If only we could share all of the photos but fitting over 1,500+ photos is simply not possible with our website server. 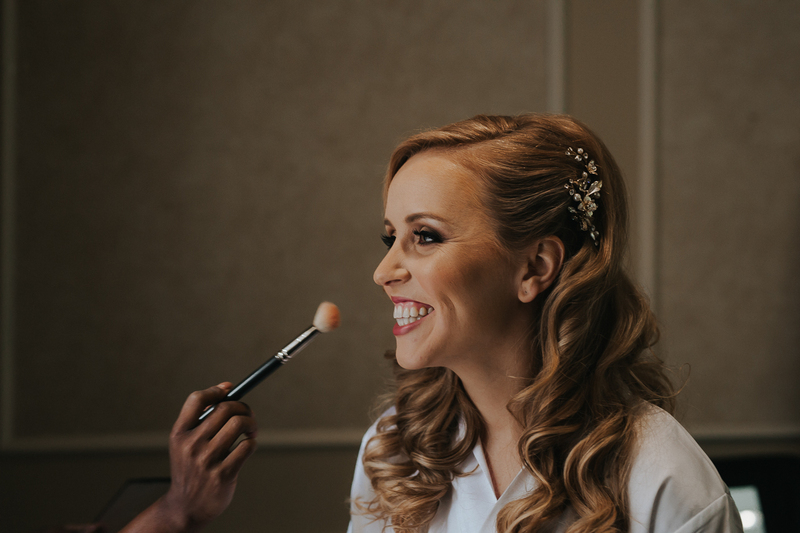 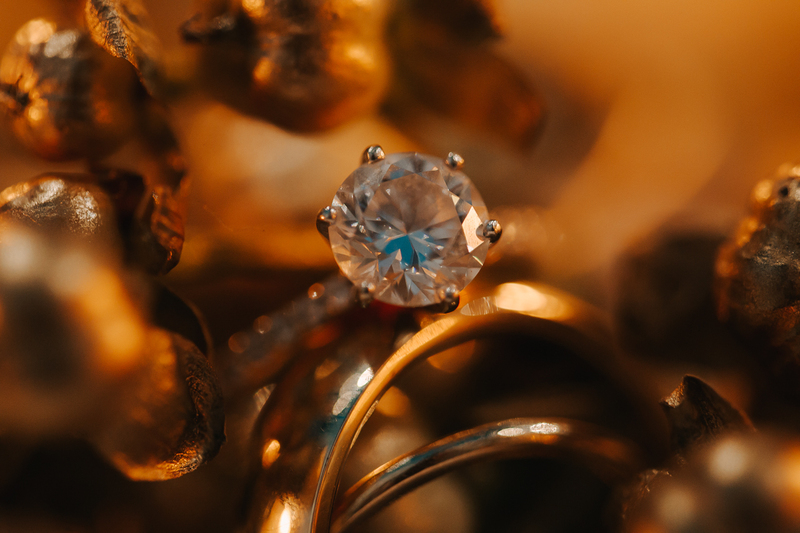 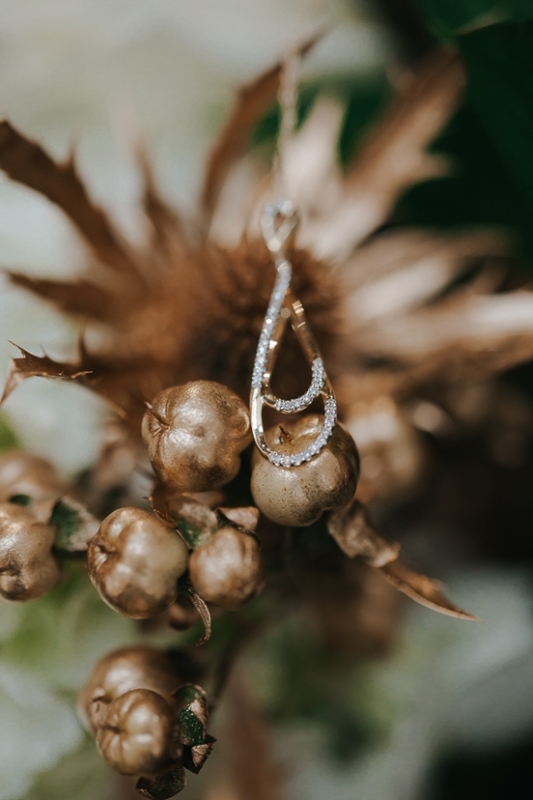 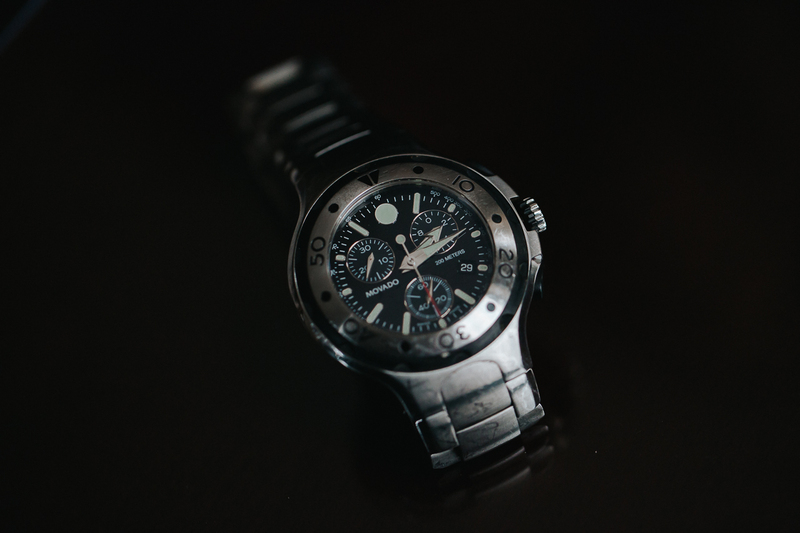 Regardless, the fraction of the photos we are able to share, undoubtedly, showcase the stunning quality you can expect with our Award Winning Team. 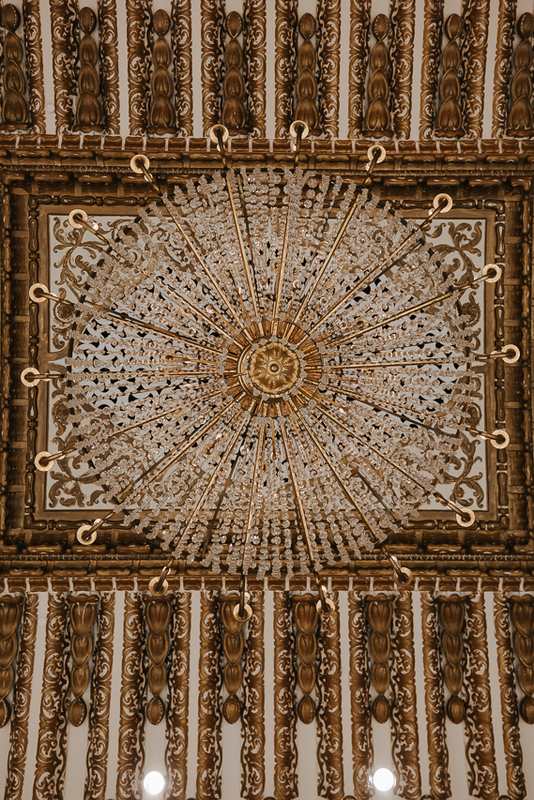 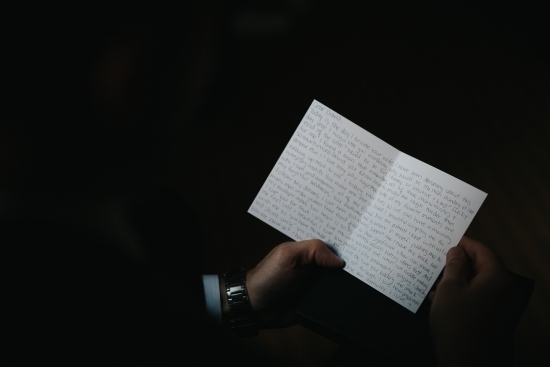 Enjoy the Photo Gallery Teaser!